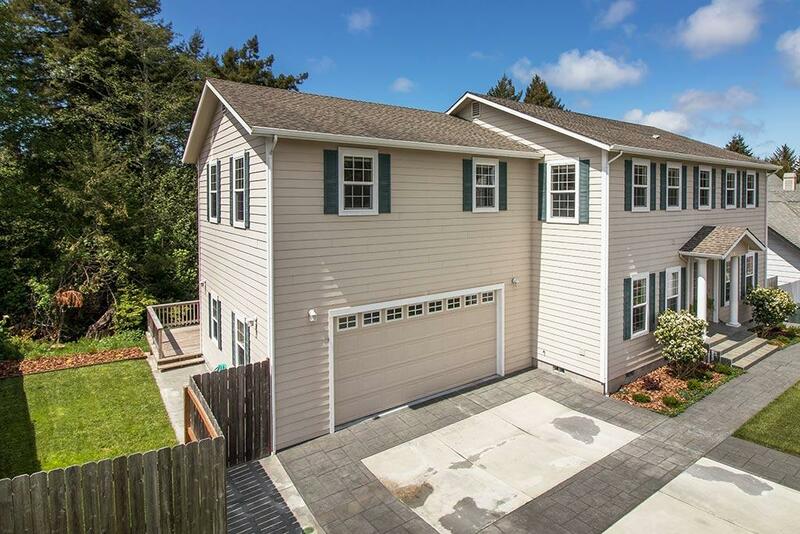 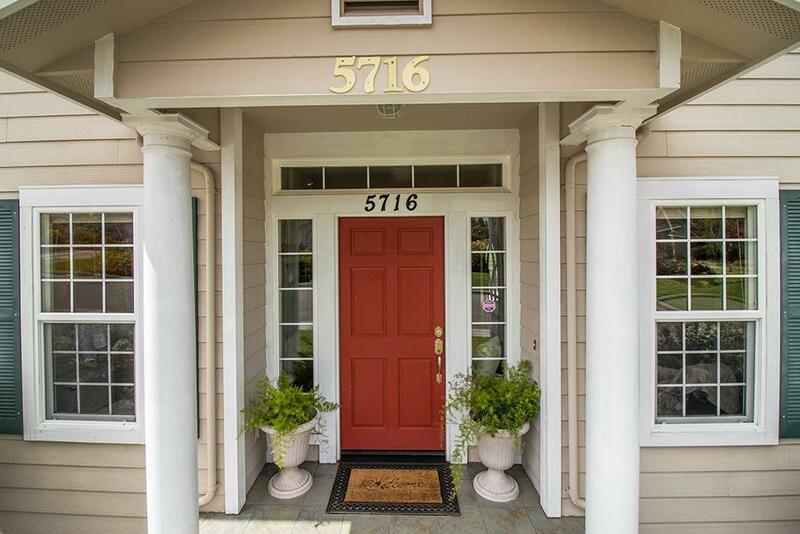 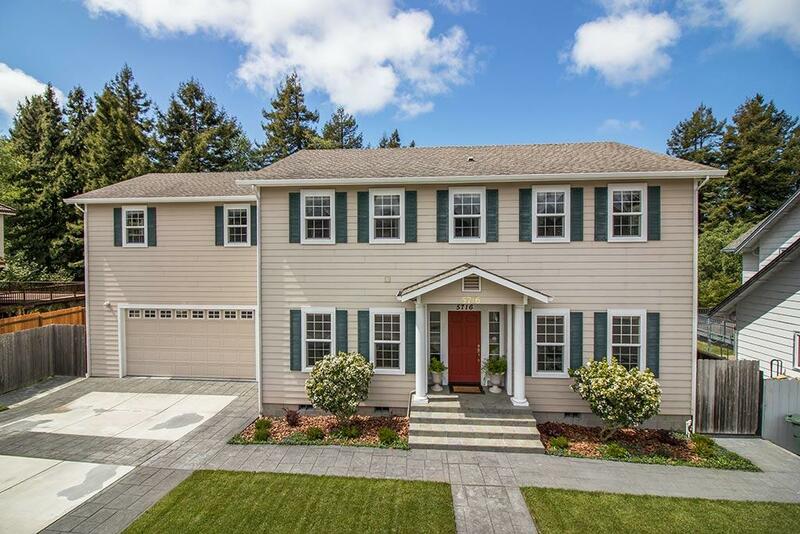 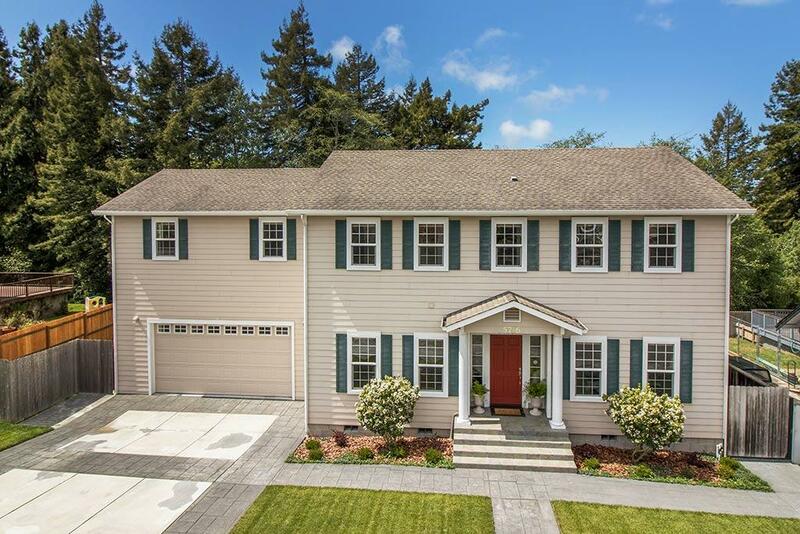 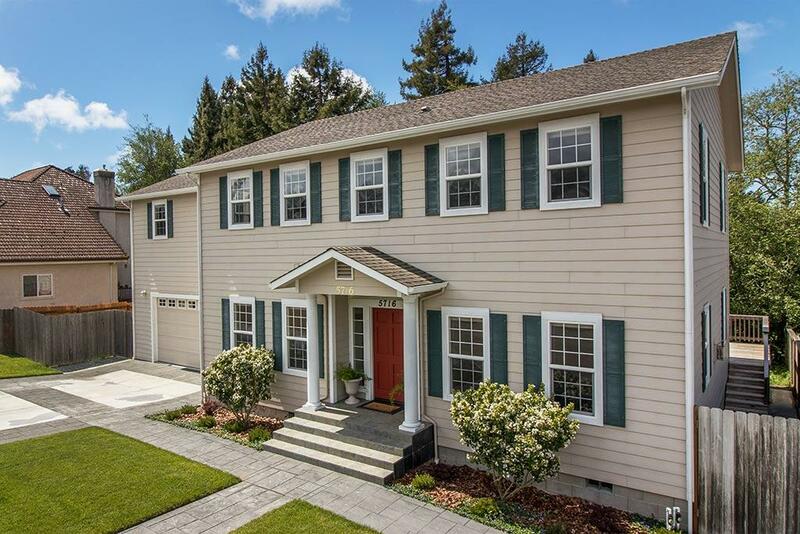 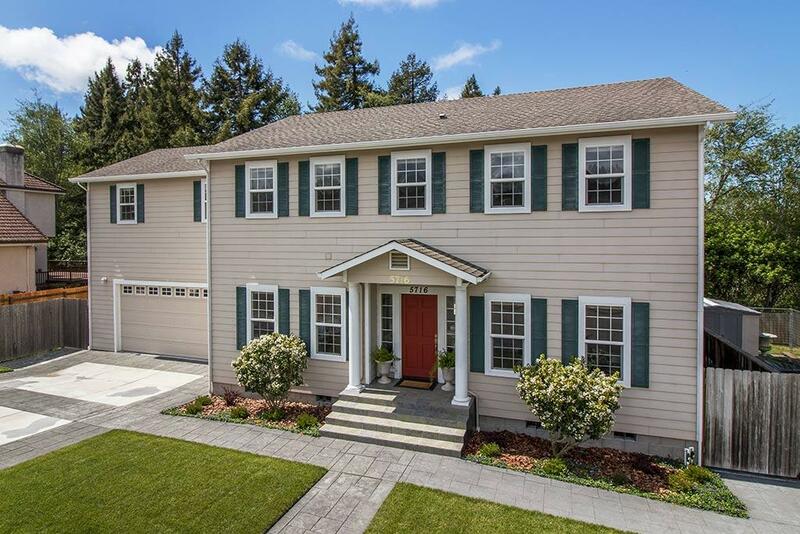 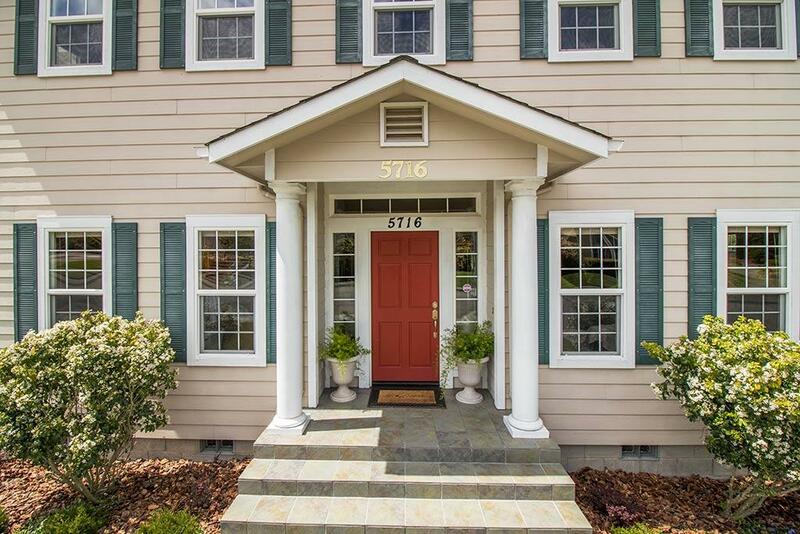 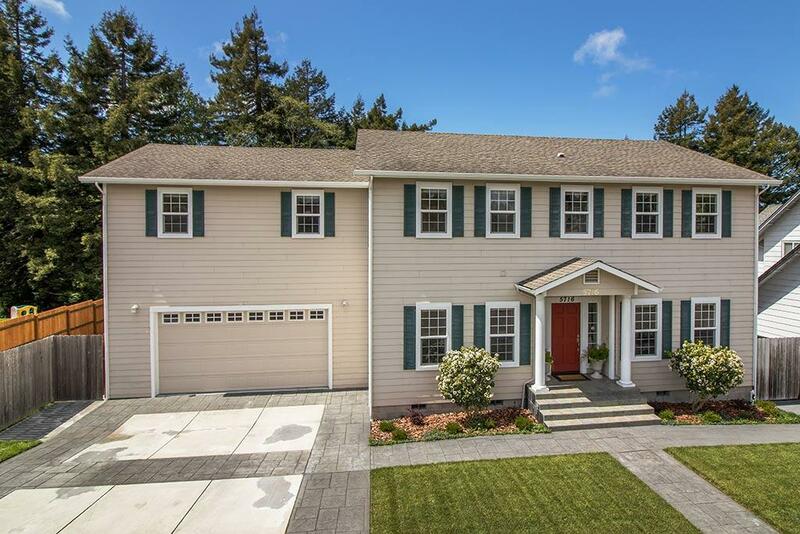 Located in one of Eureka's finest neighborhoods, this custom Colonial style home has 5 bedrooms, 2 full baths, and 2 half baths. 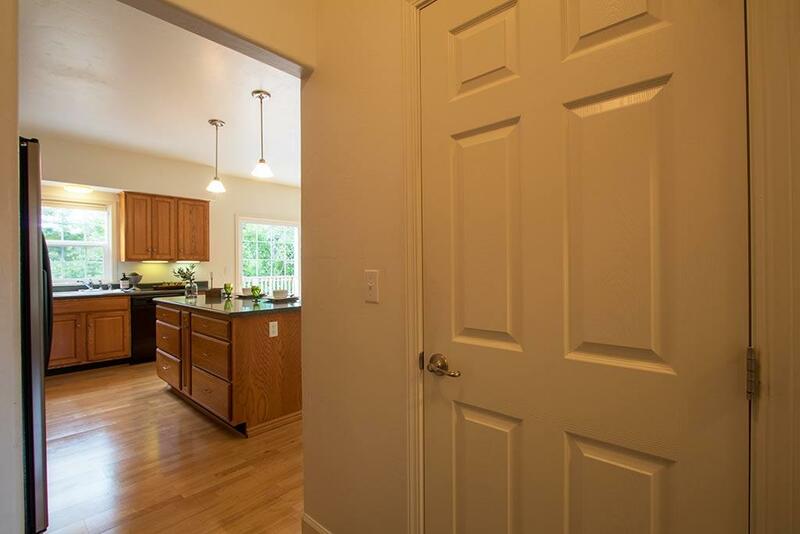 Large, open kitchen has lots of cupboards and counter space, breakfast bar, open dining and family area that also opens onto the back deck. 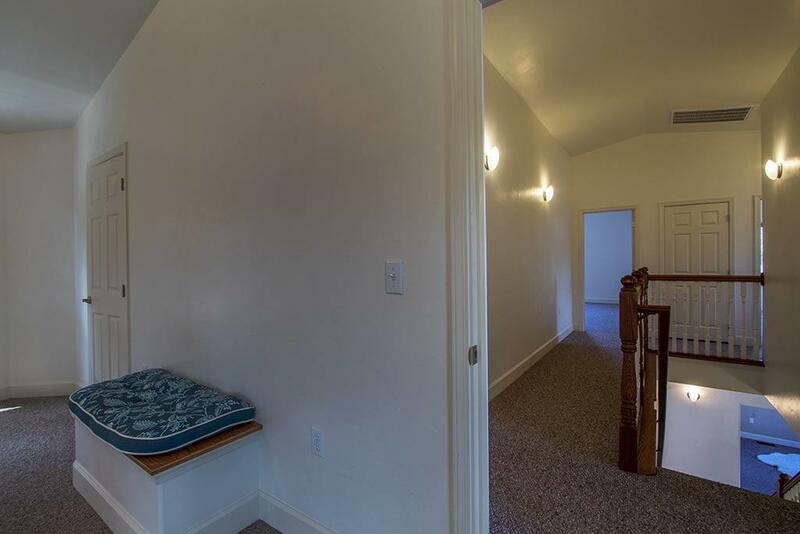 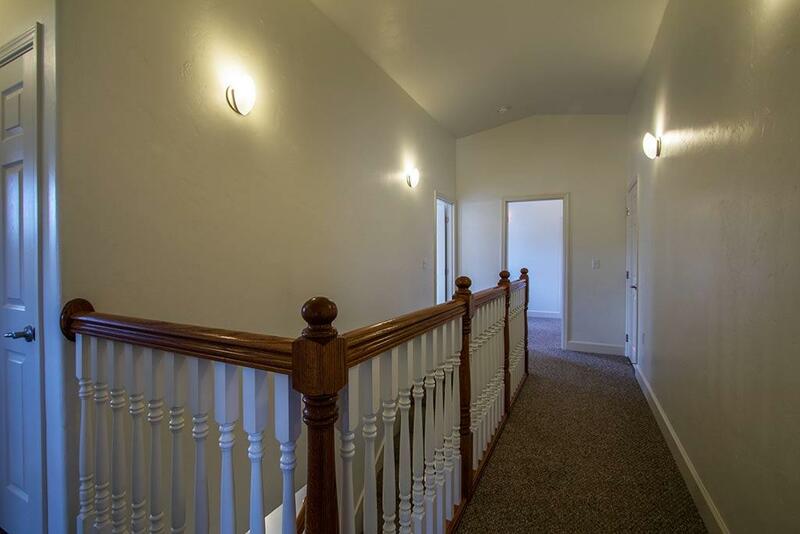 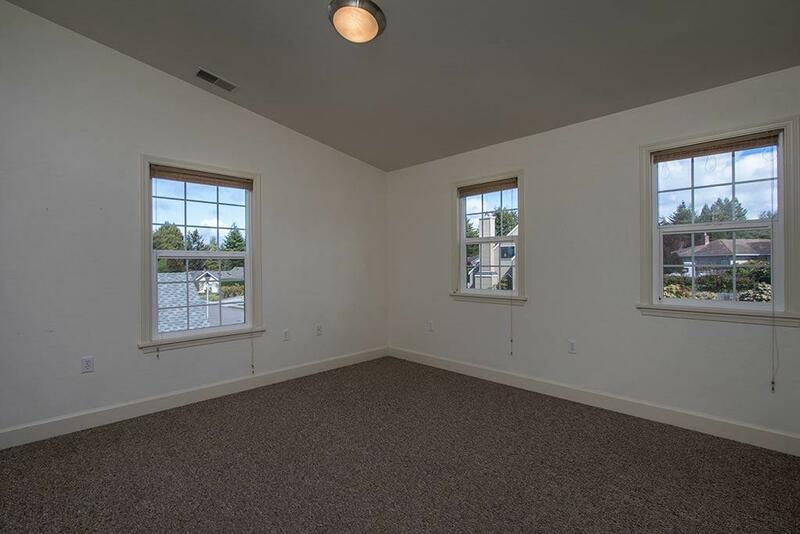 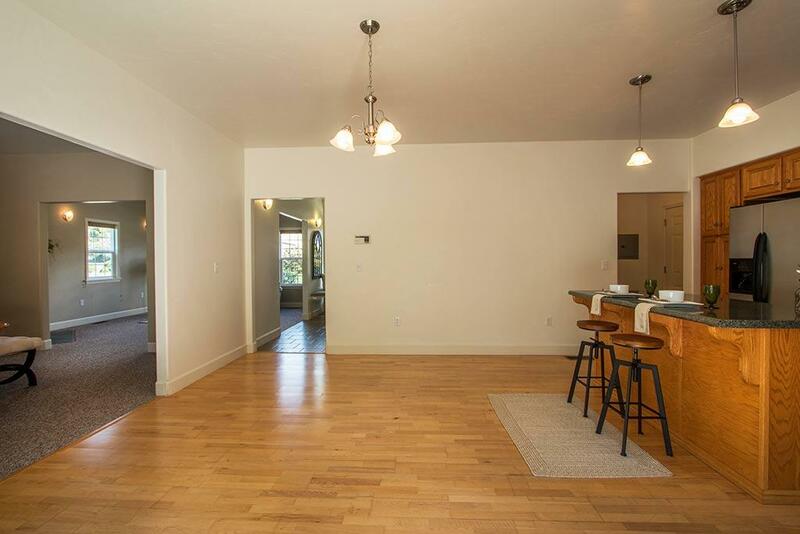 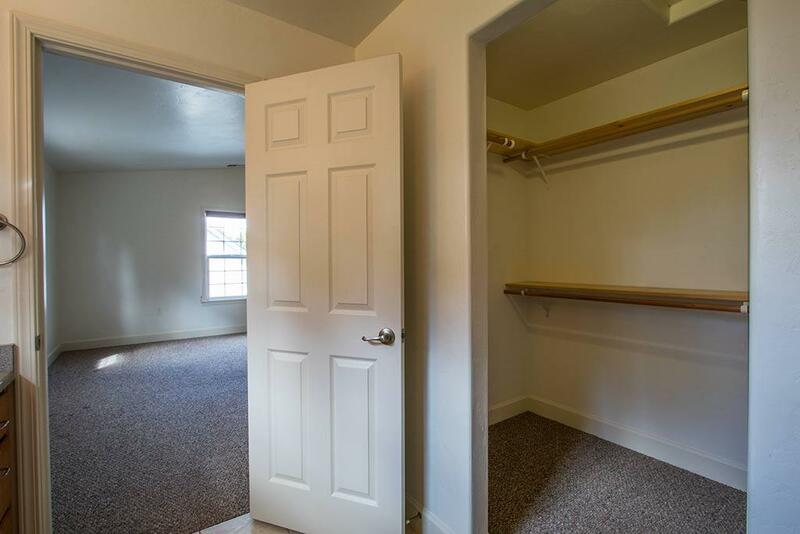 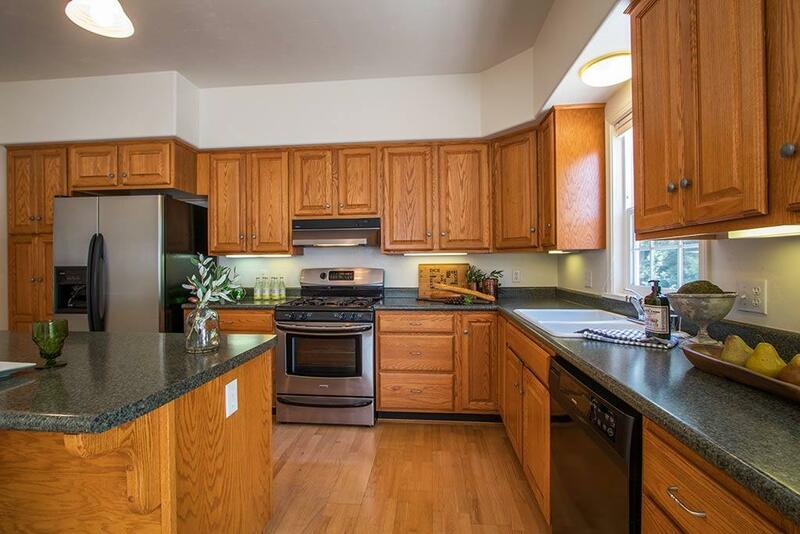 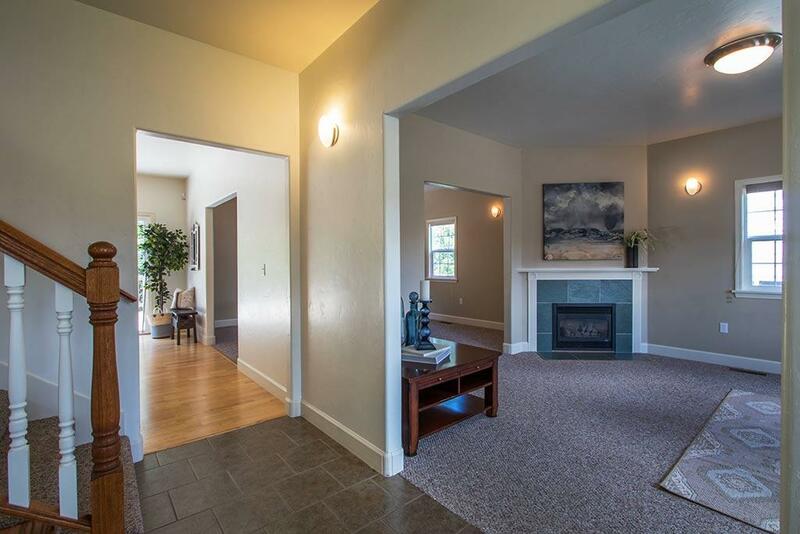 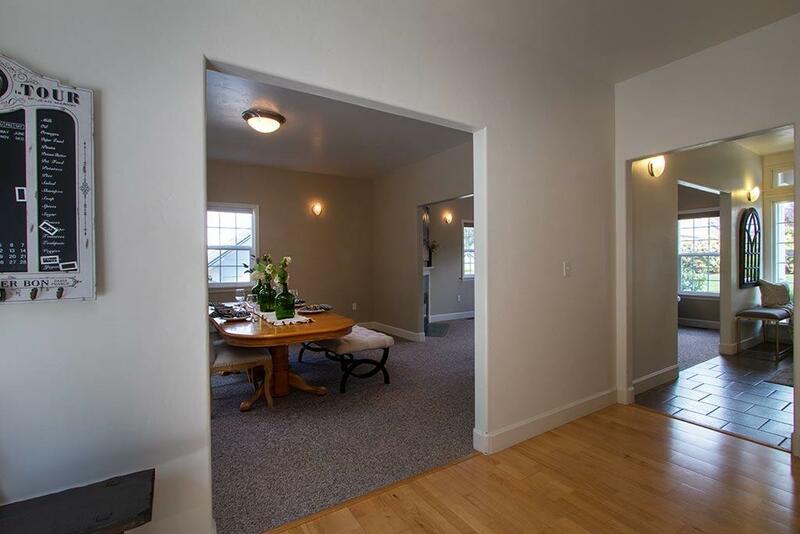 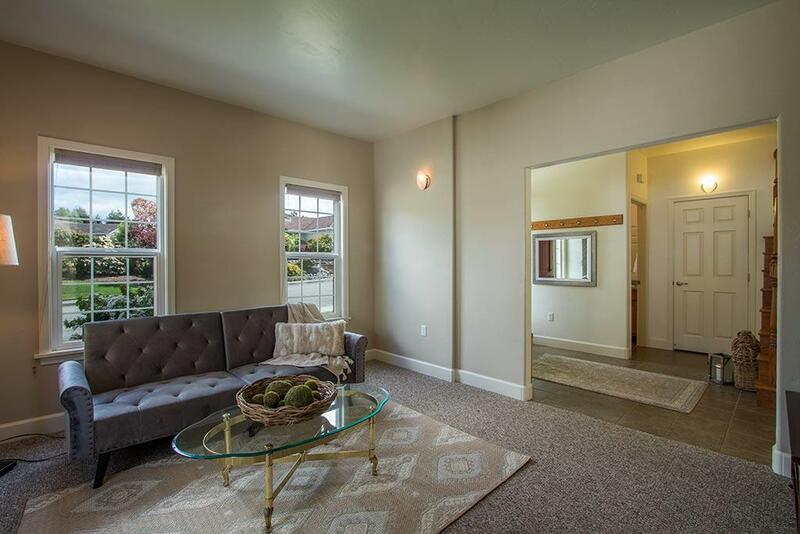 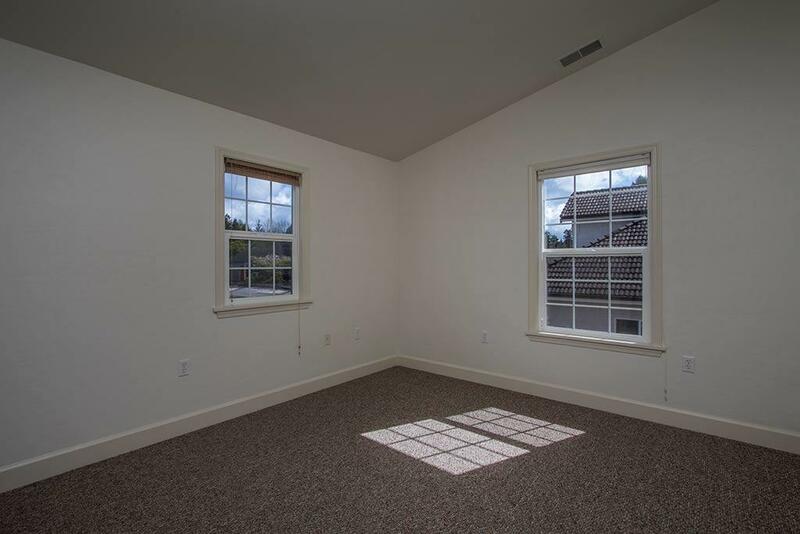 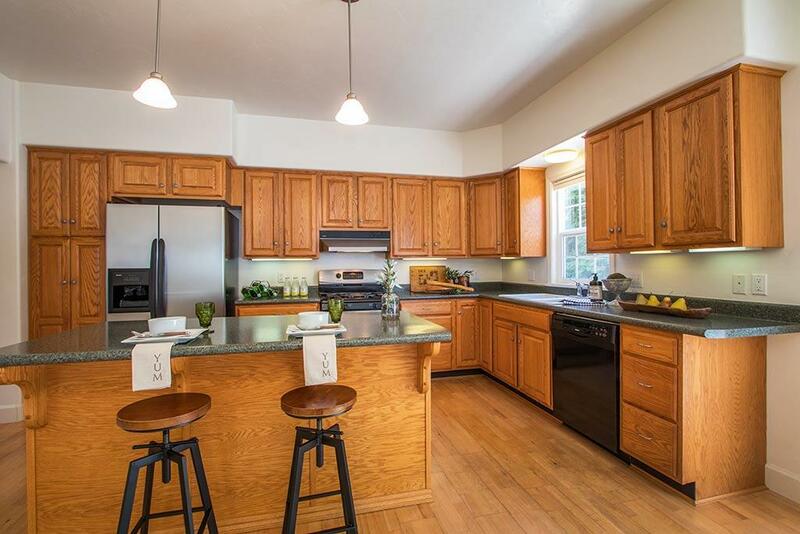 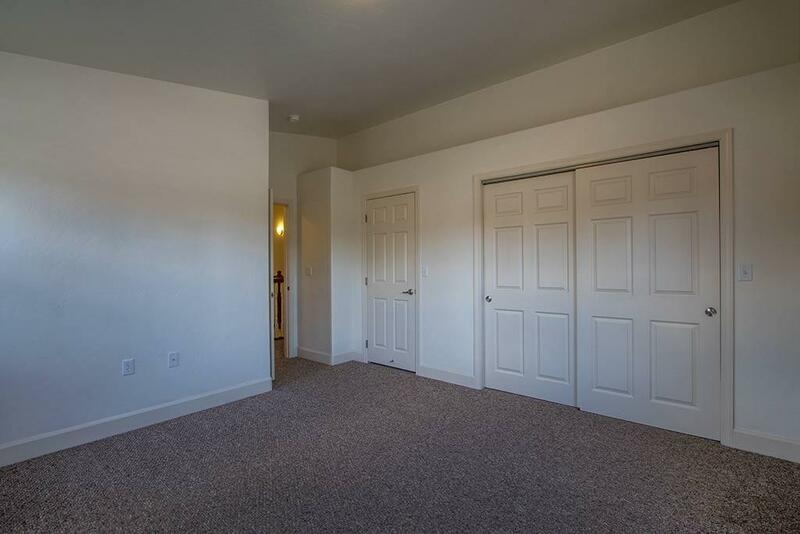 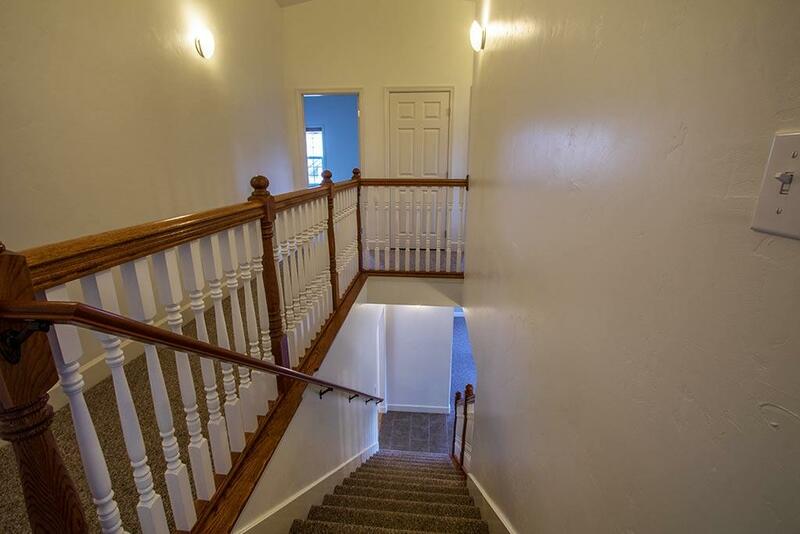 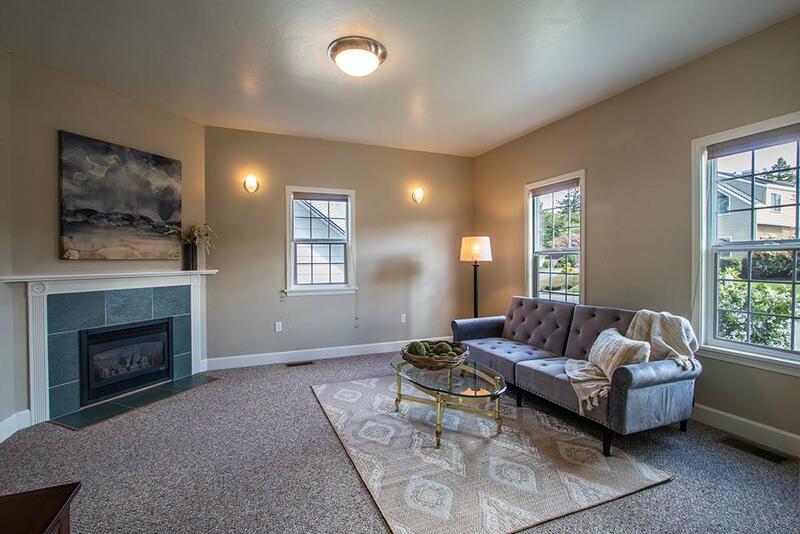 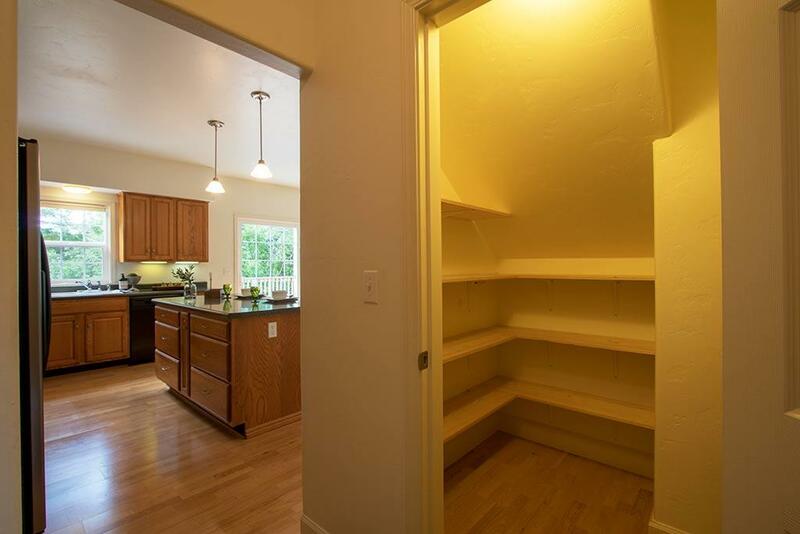 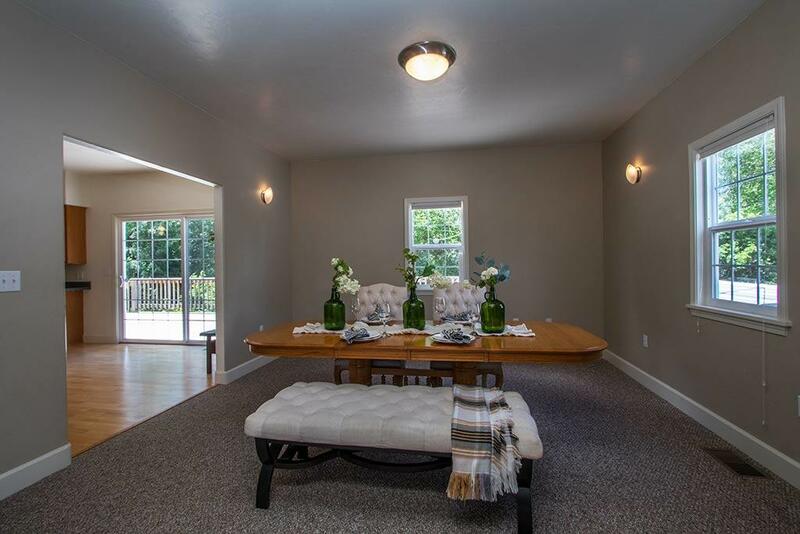 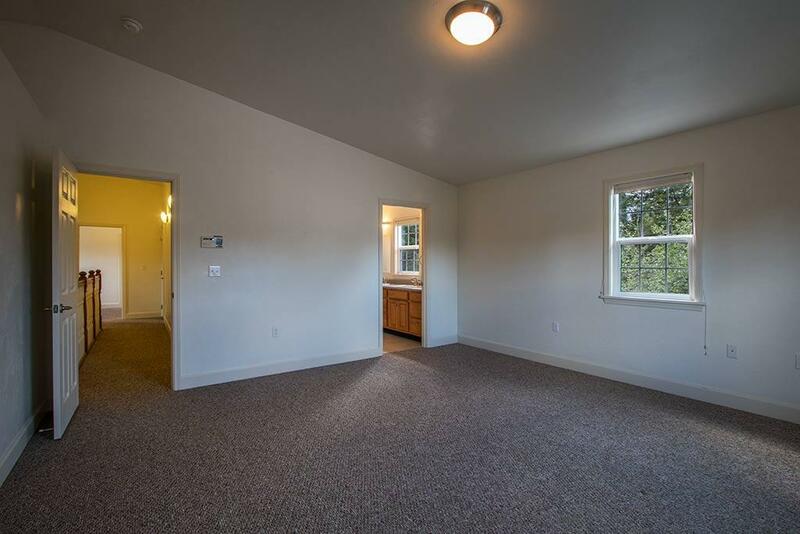 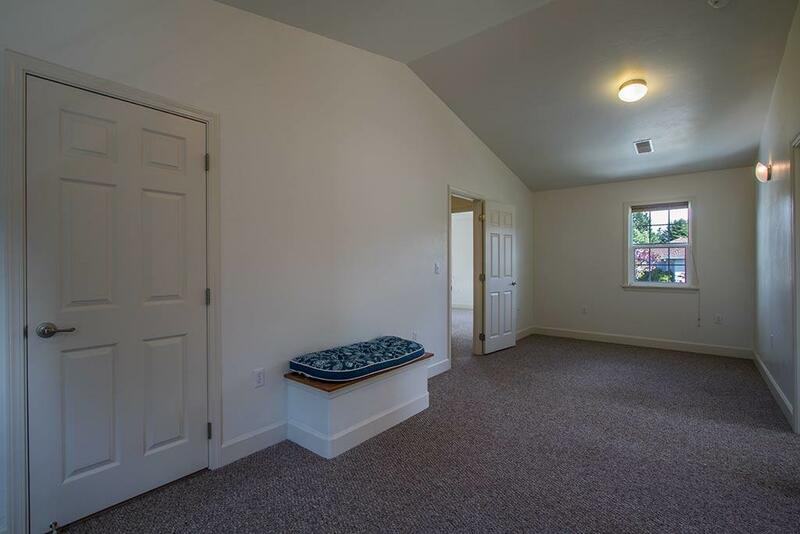 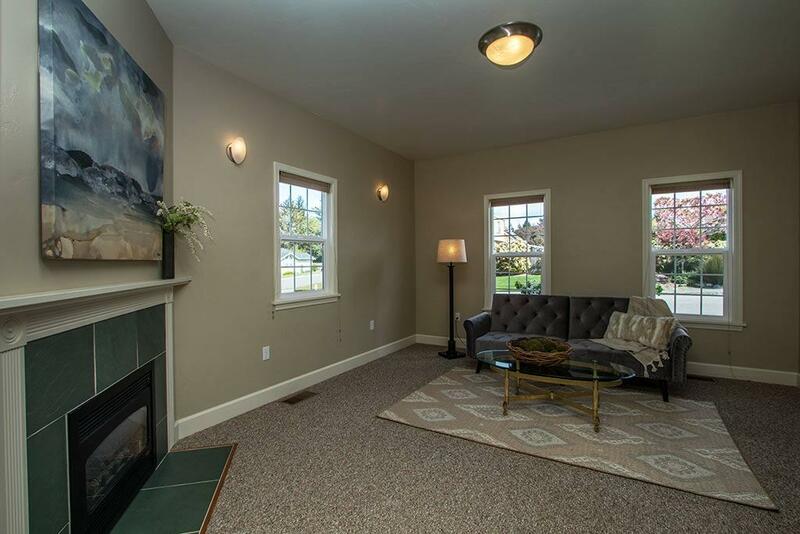 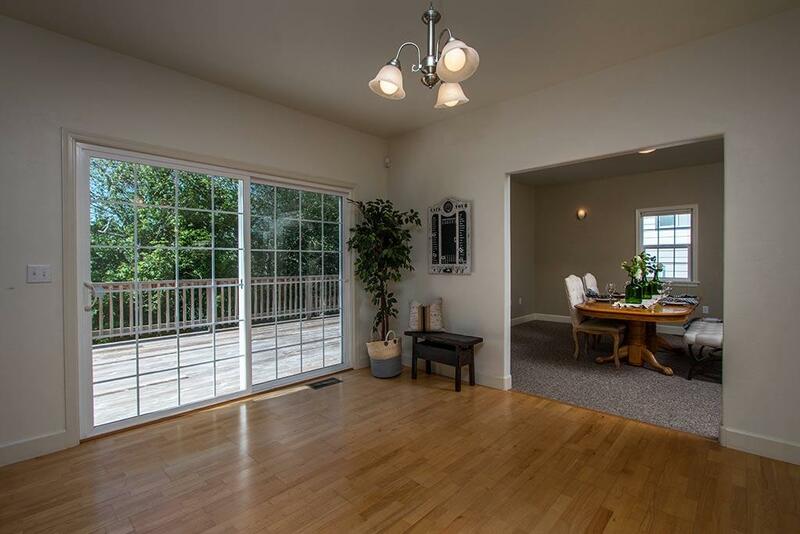 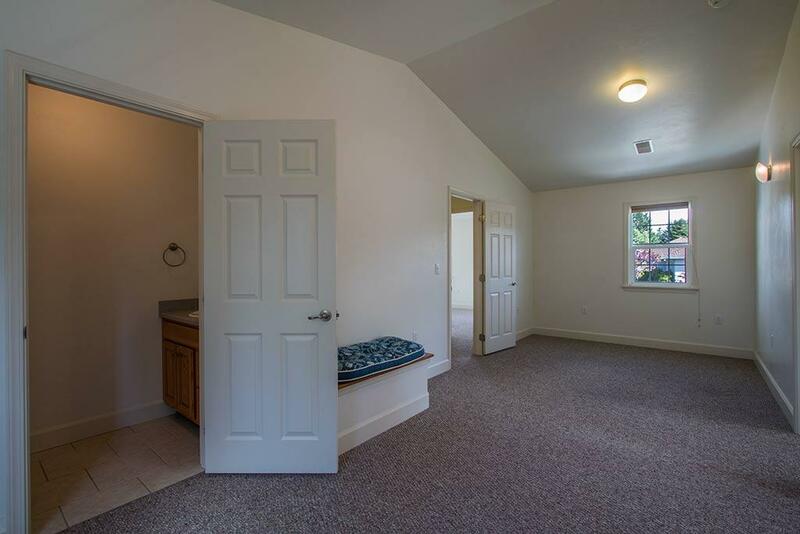 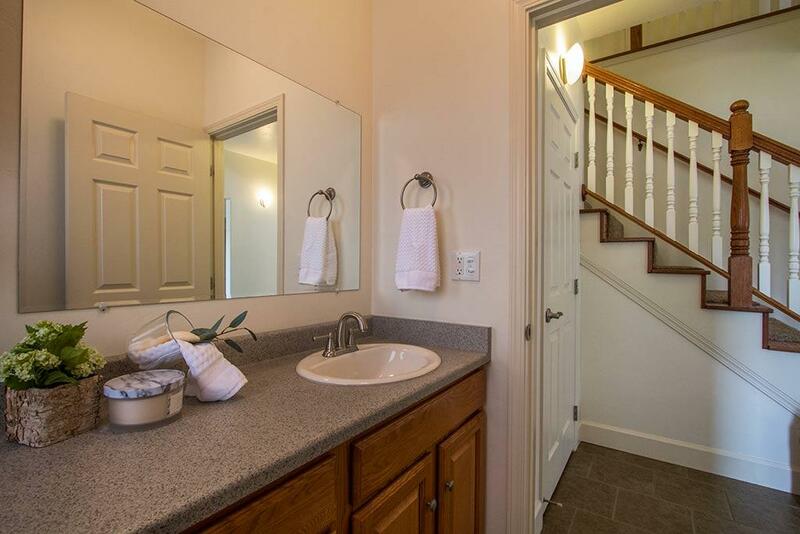 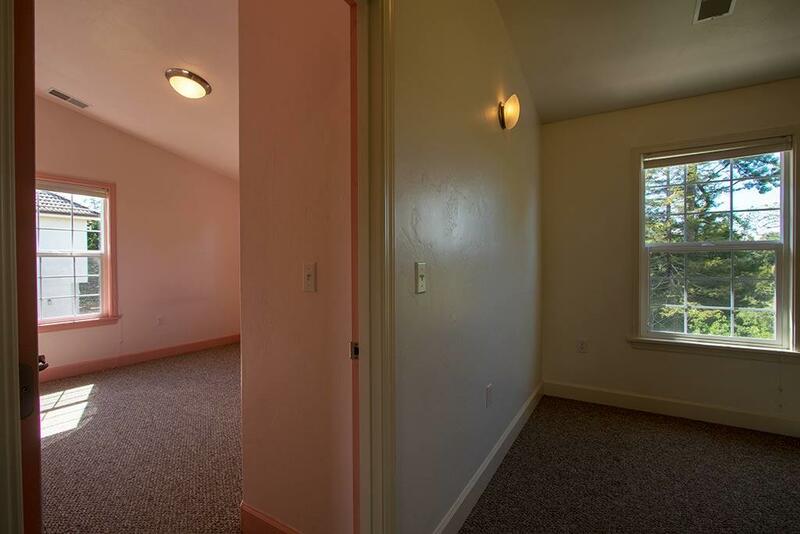 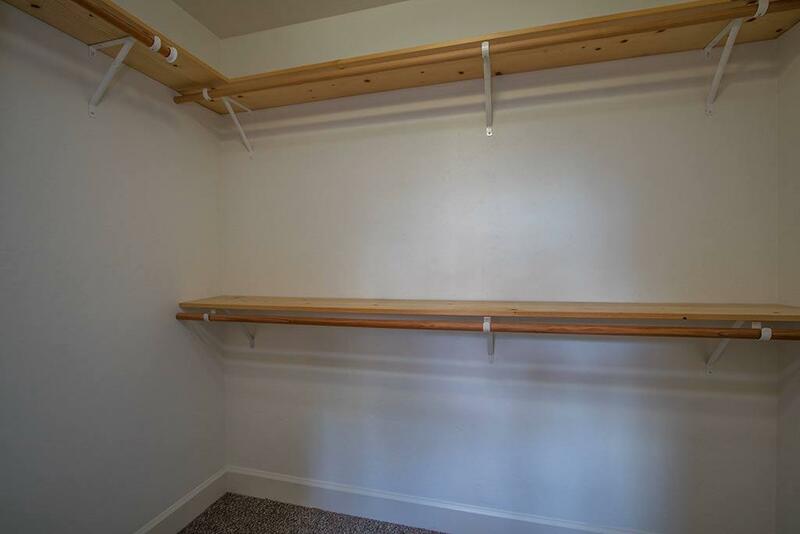 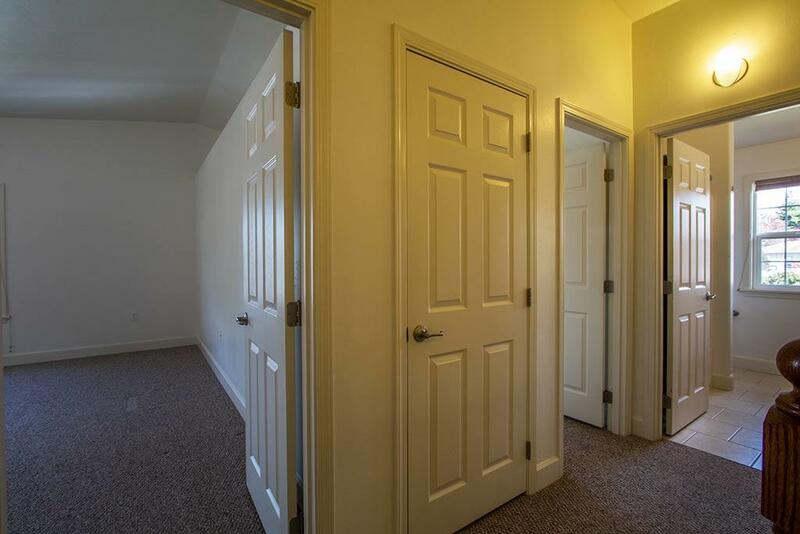 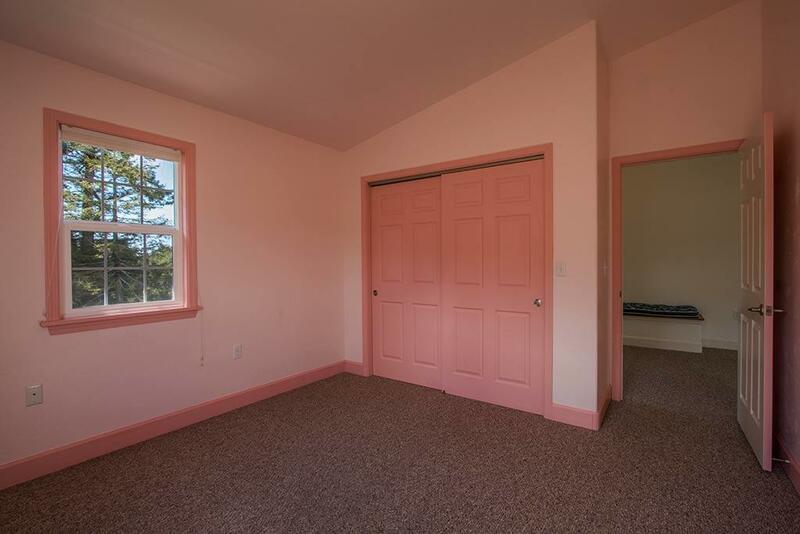 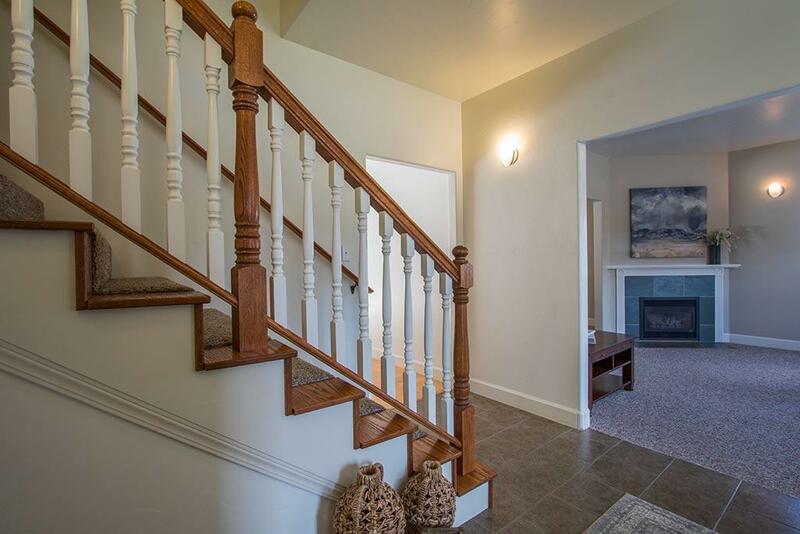 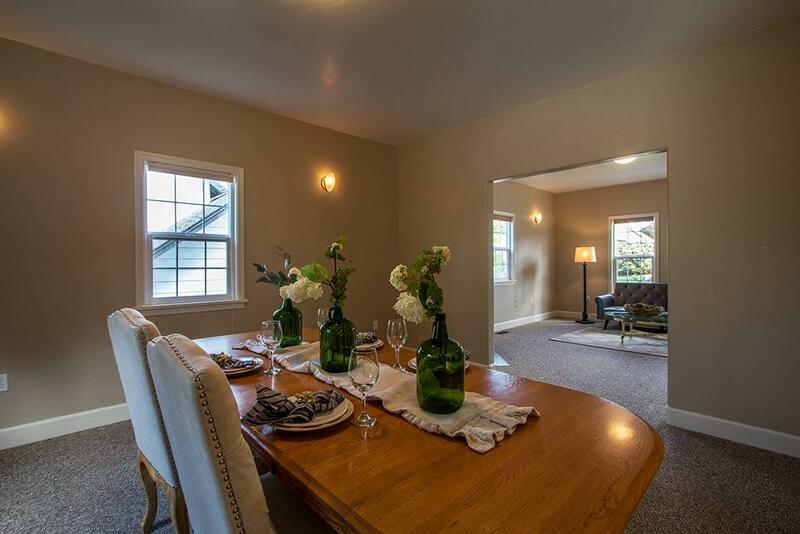 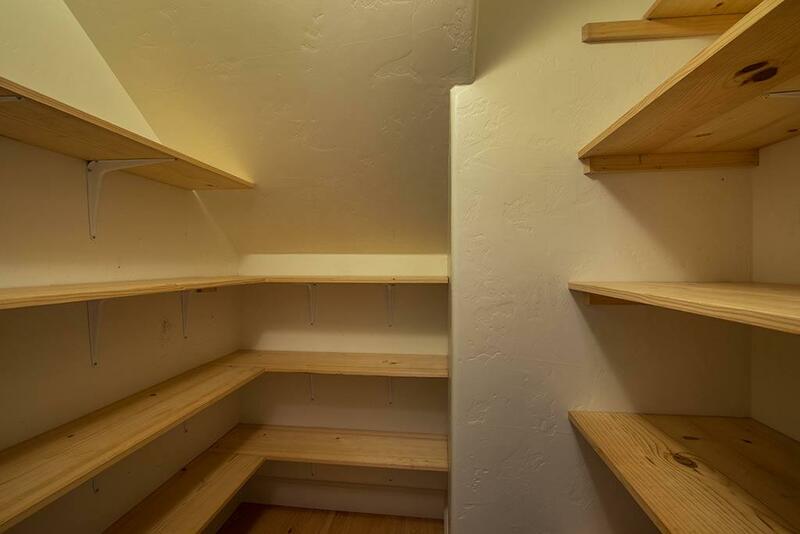 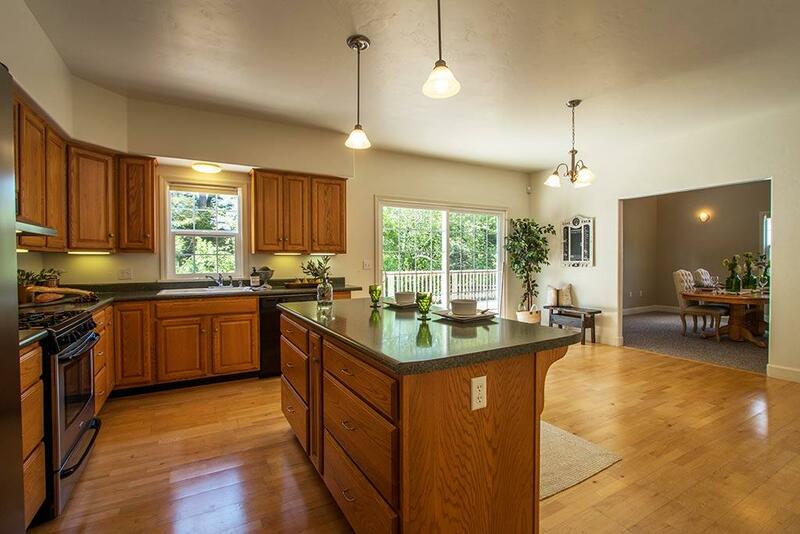 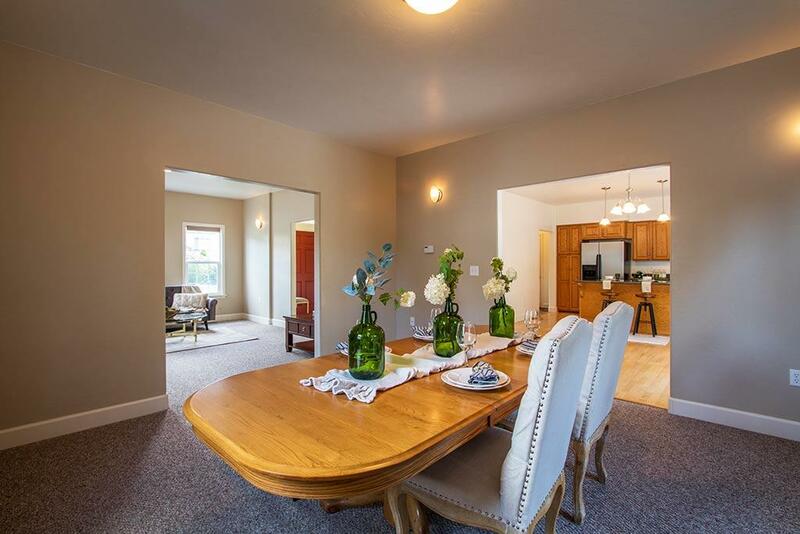 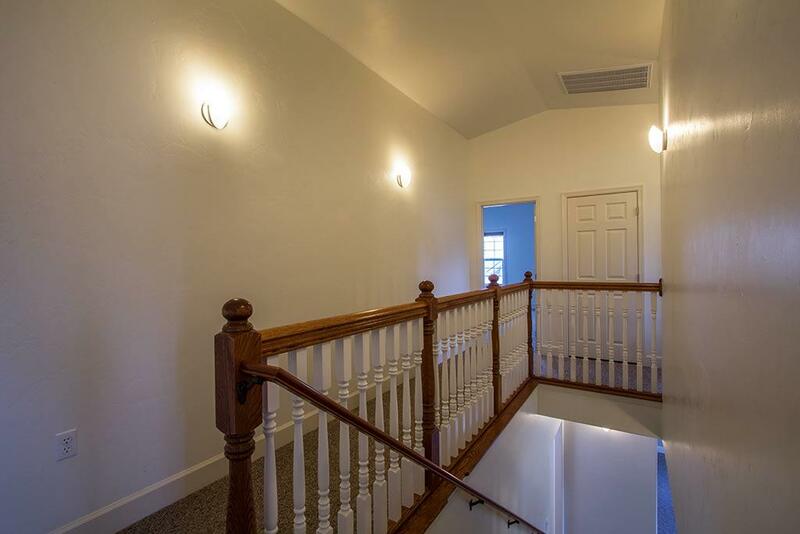 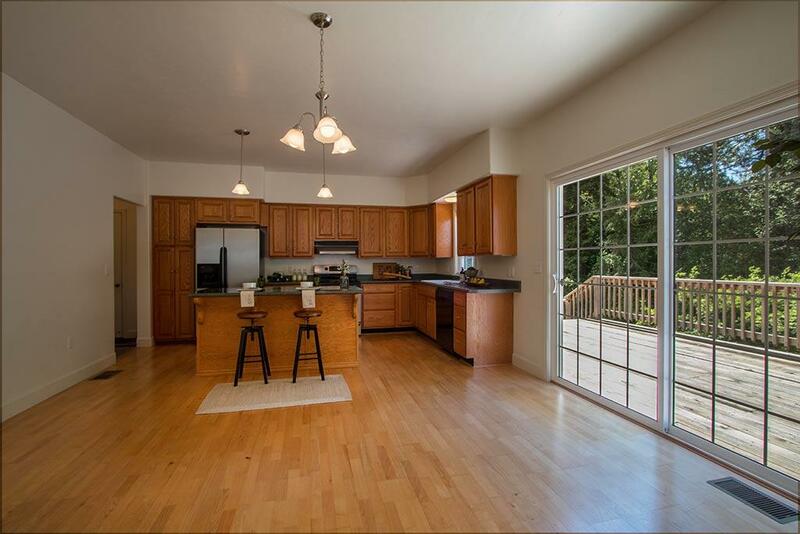 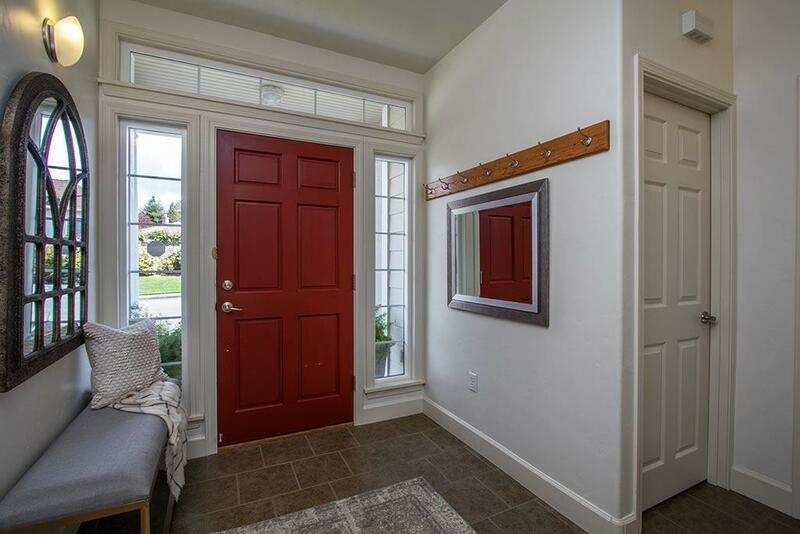 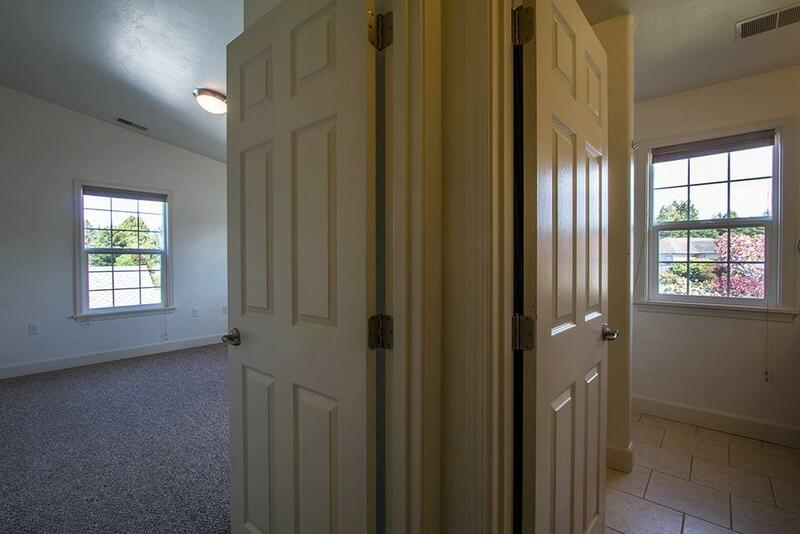 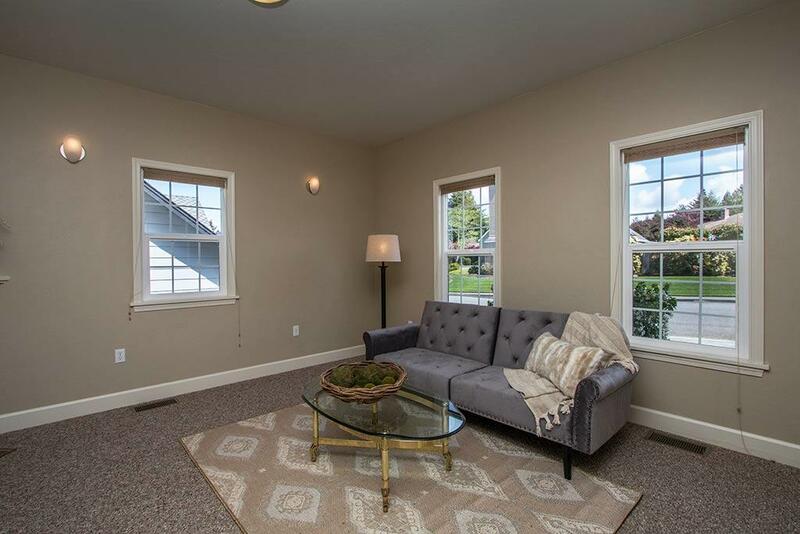 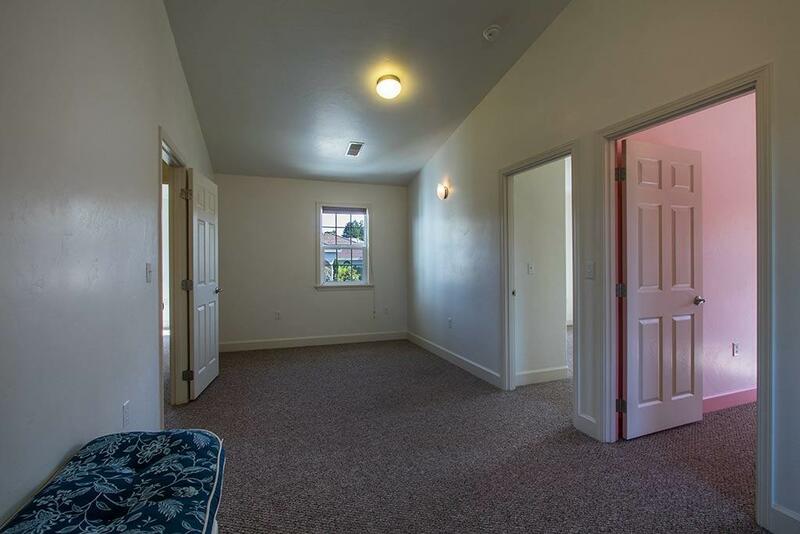 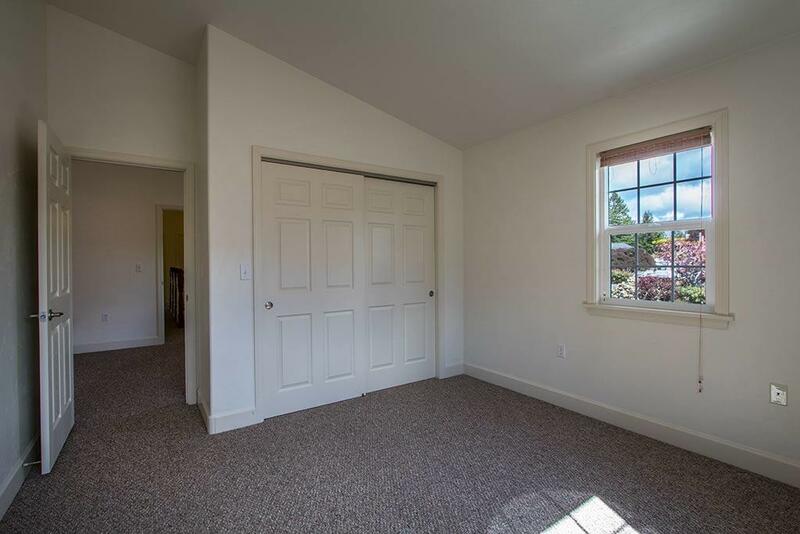 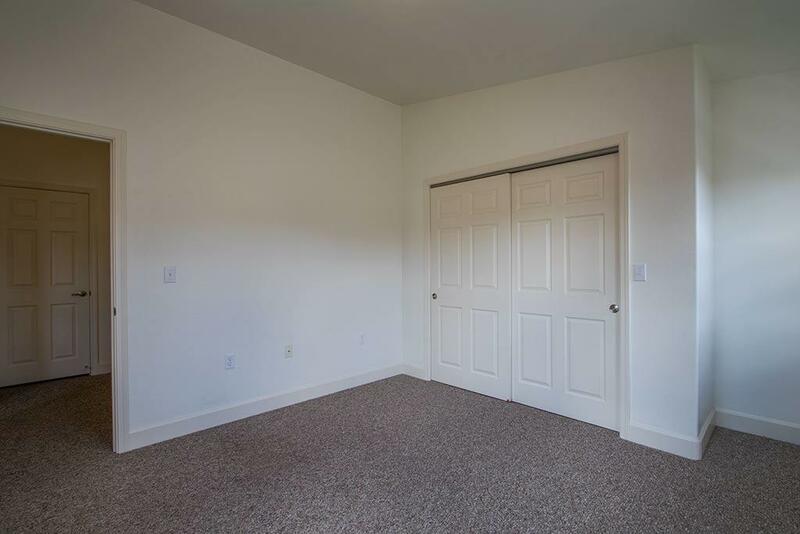 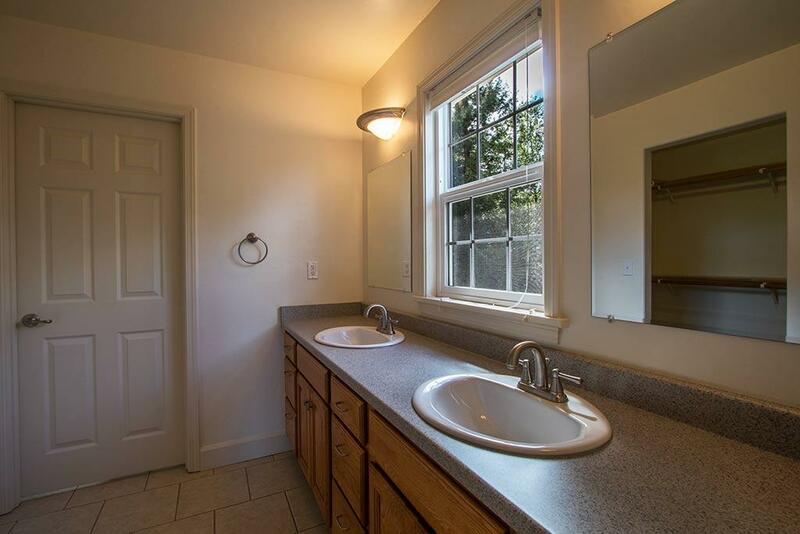 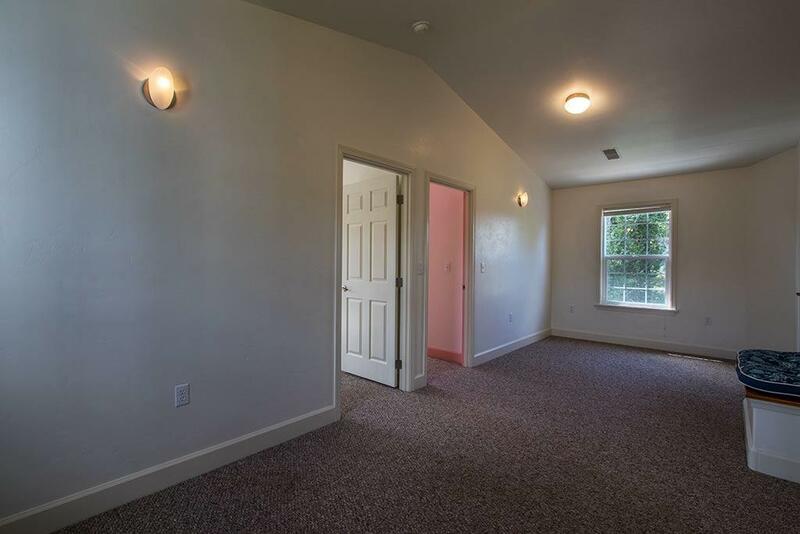 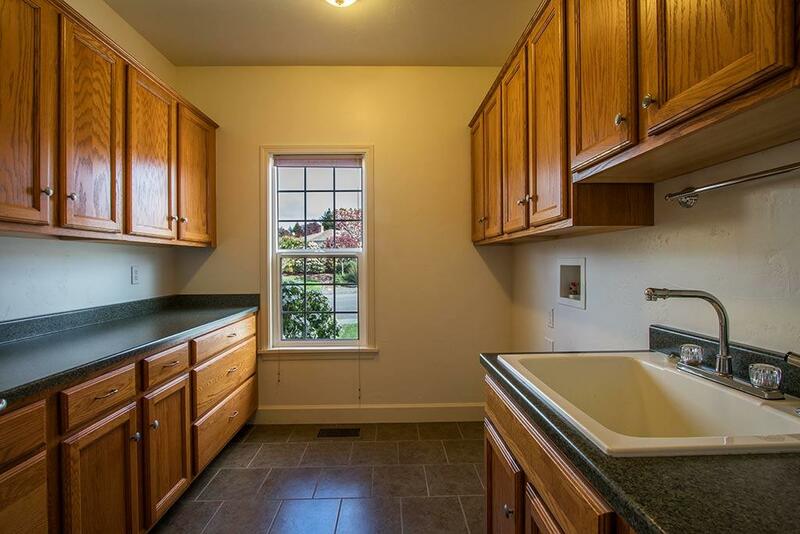 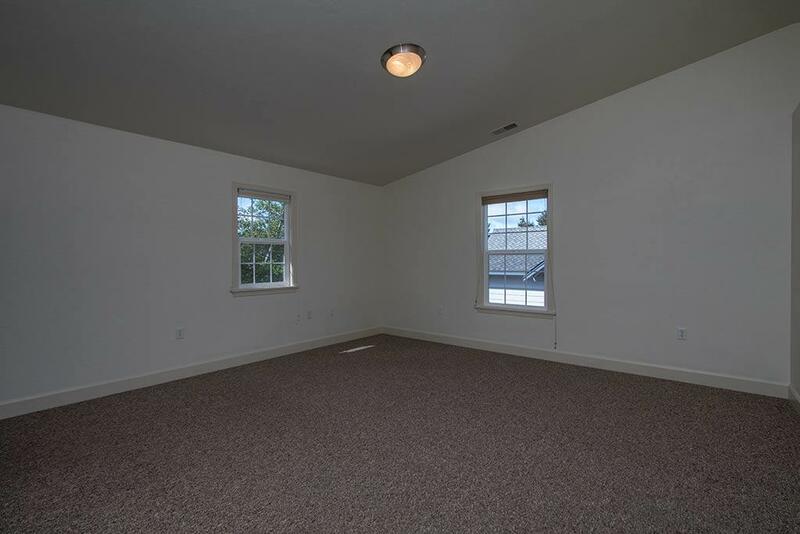 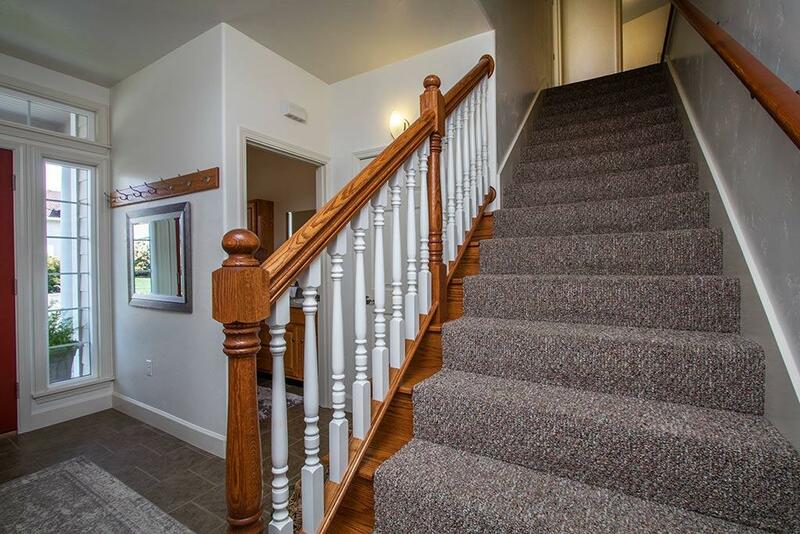 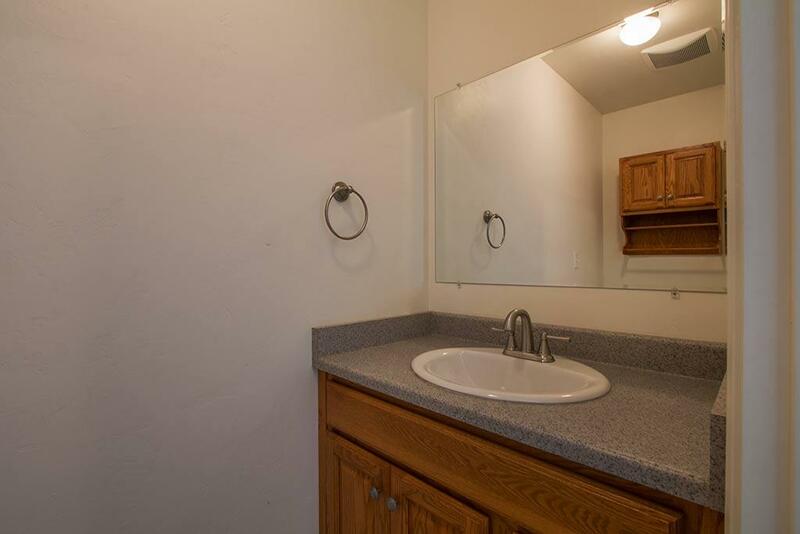 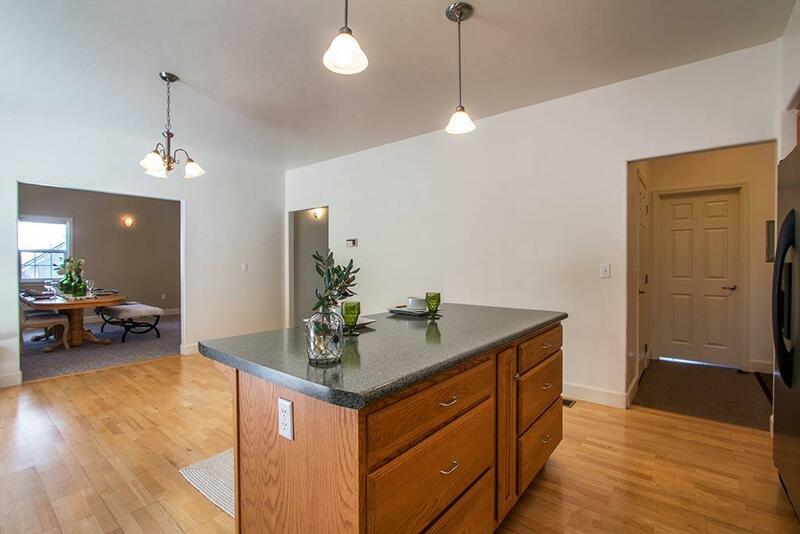 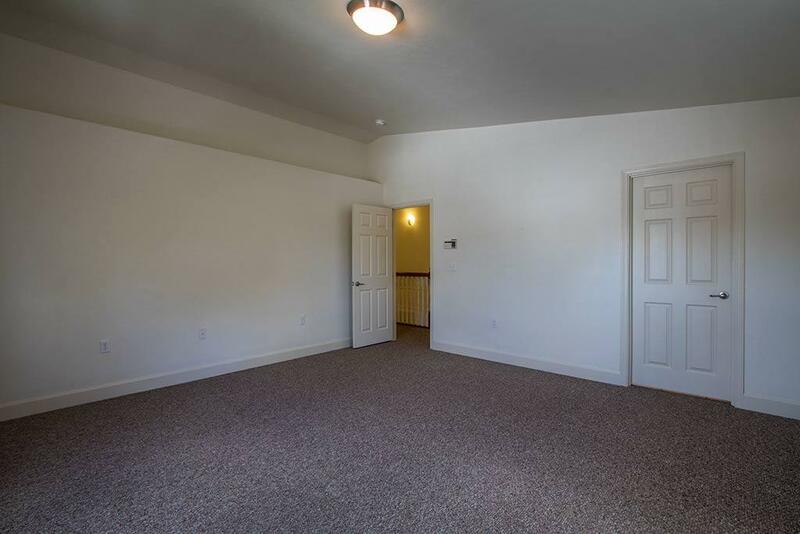 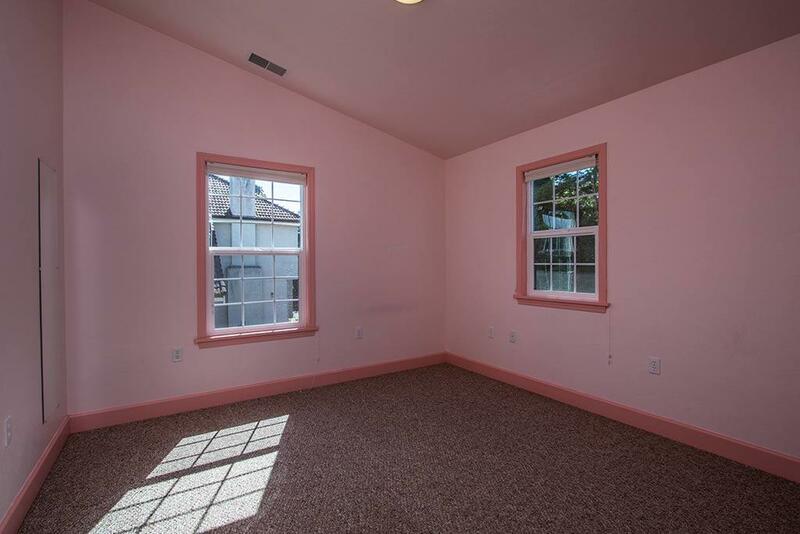 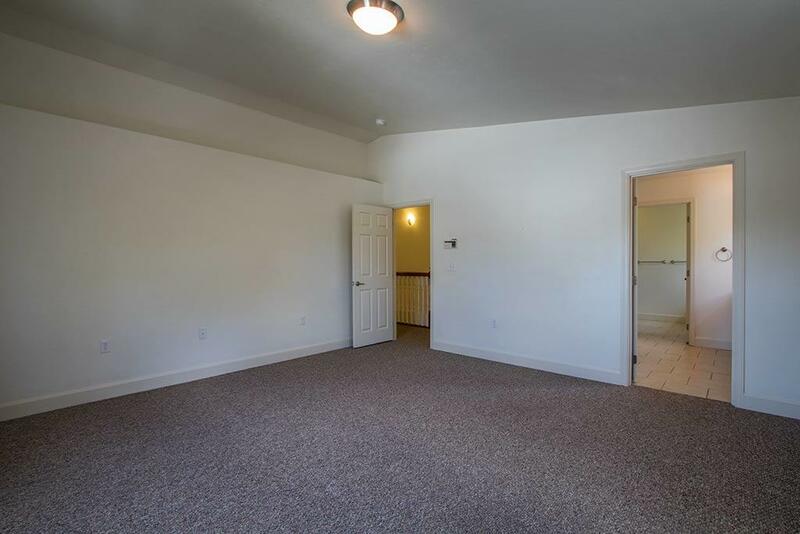 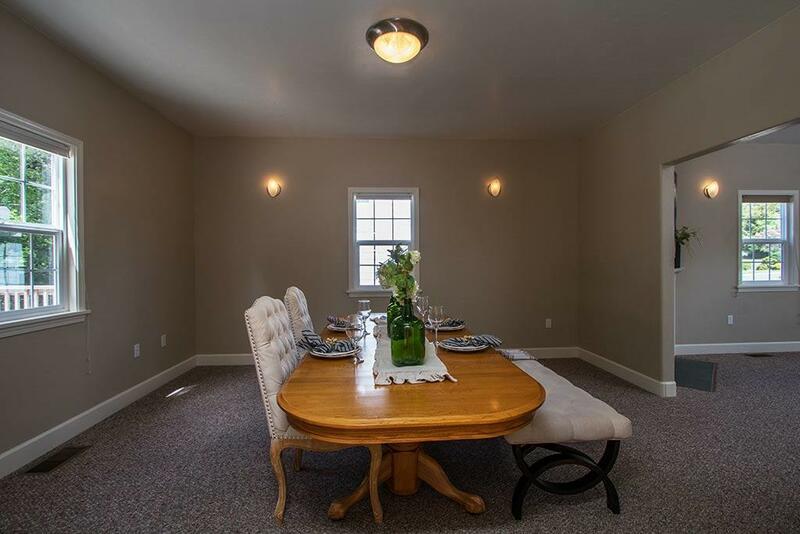 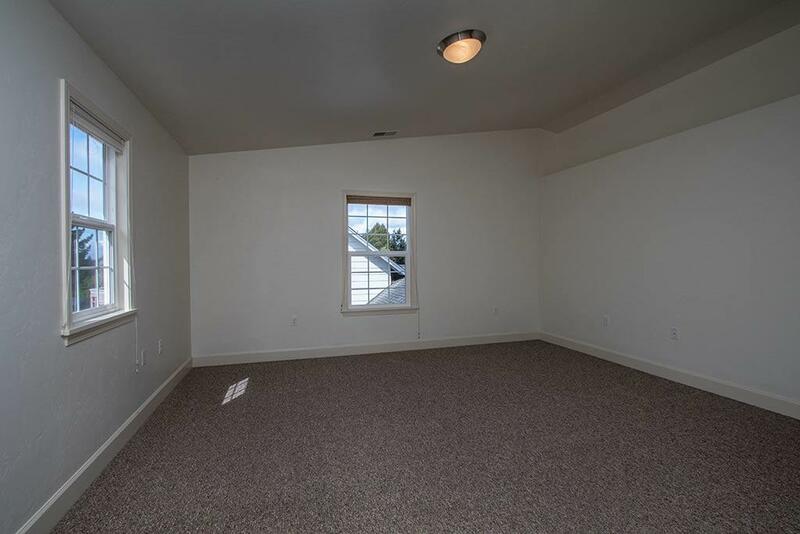 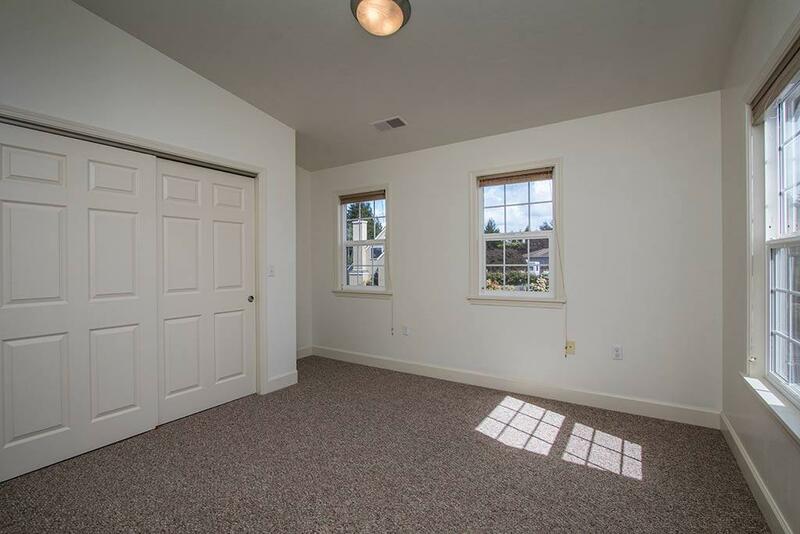 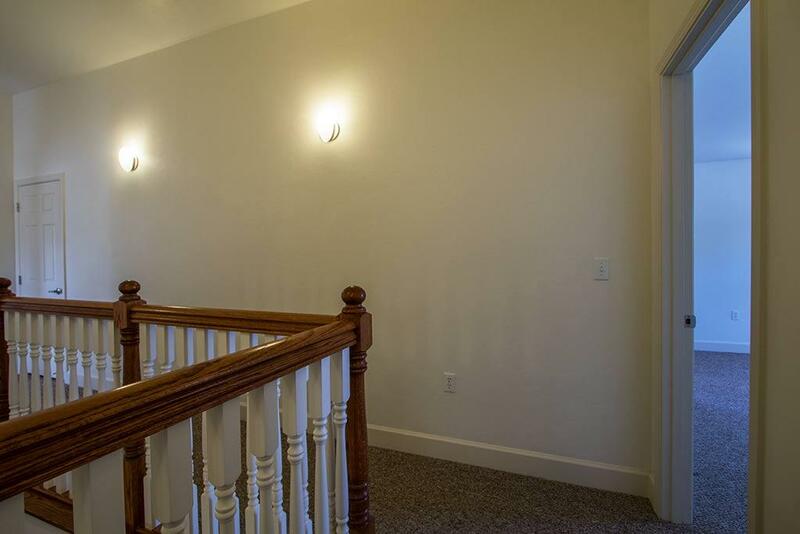 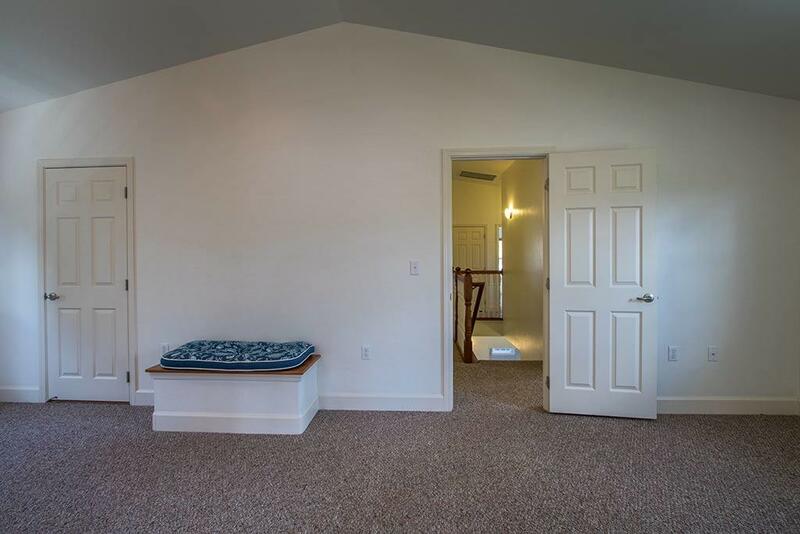 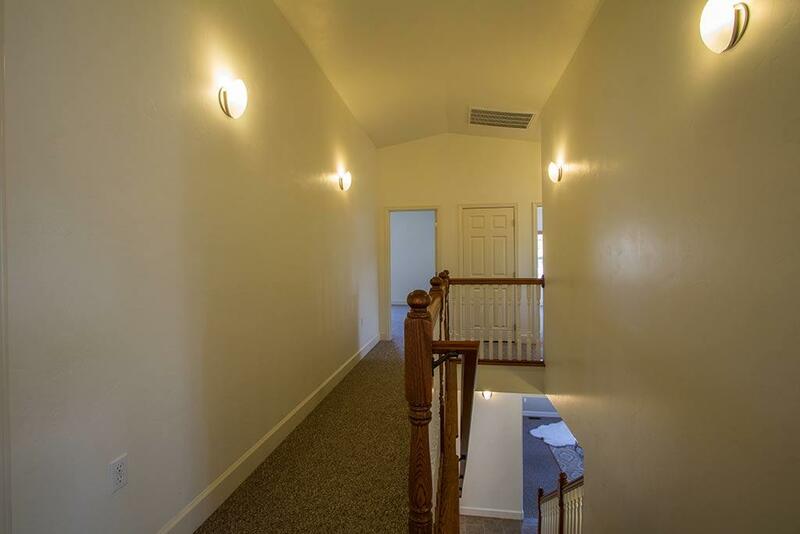 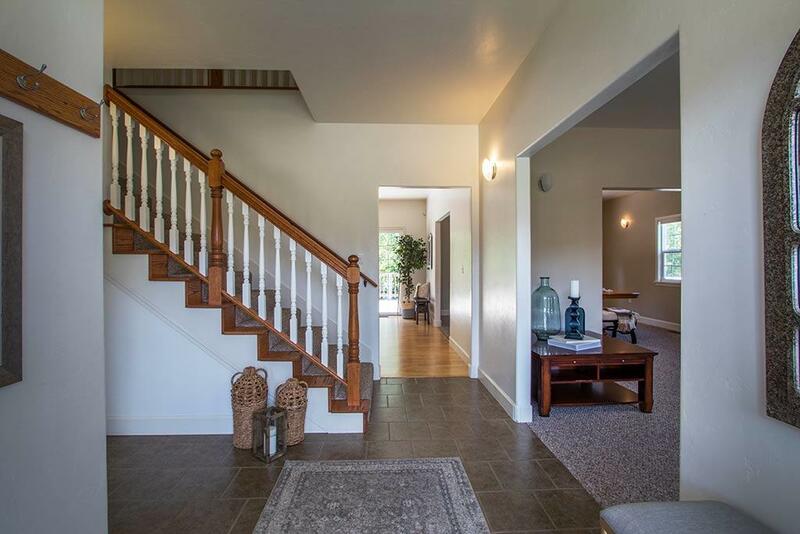 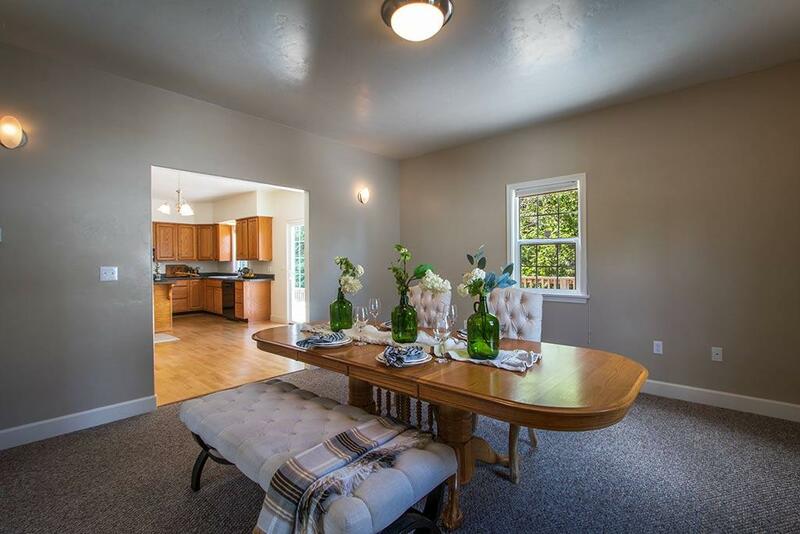 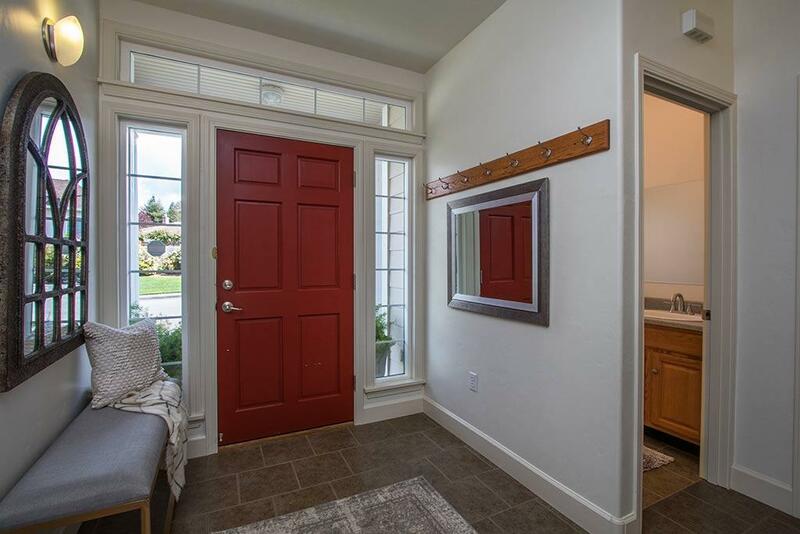 Formal dining room, inside laundry room, and 2 of the bedrooms upstairs have their own separate living/play/or? 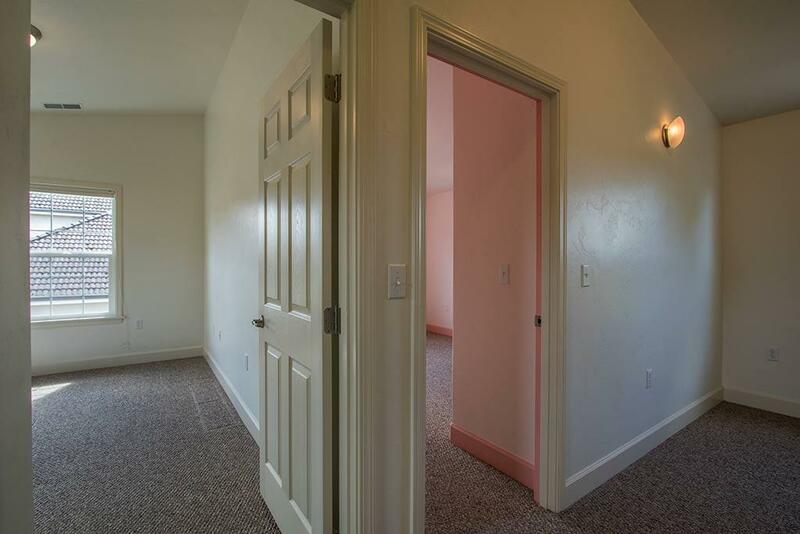 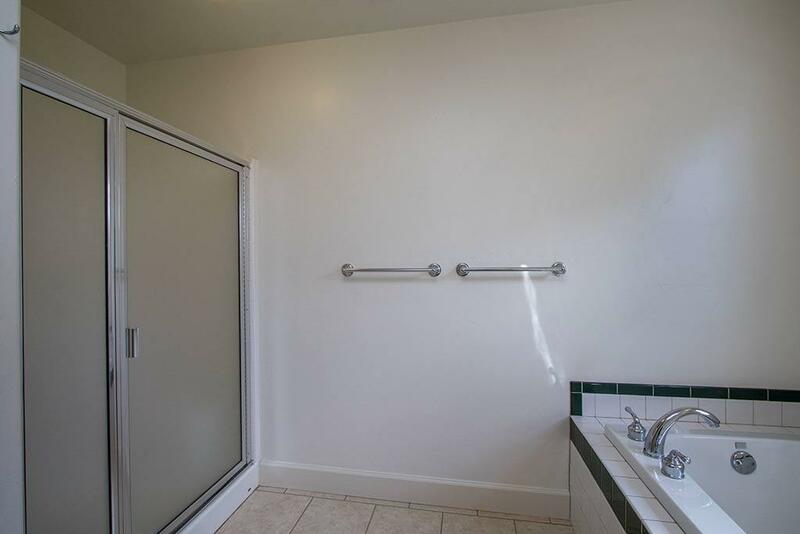 area that can be closed off if you have family members that need a bit of privacy. 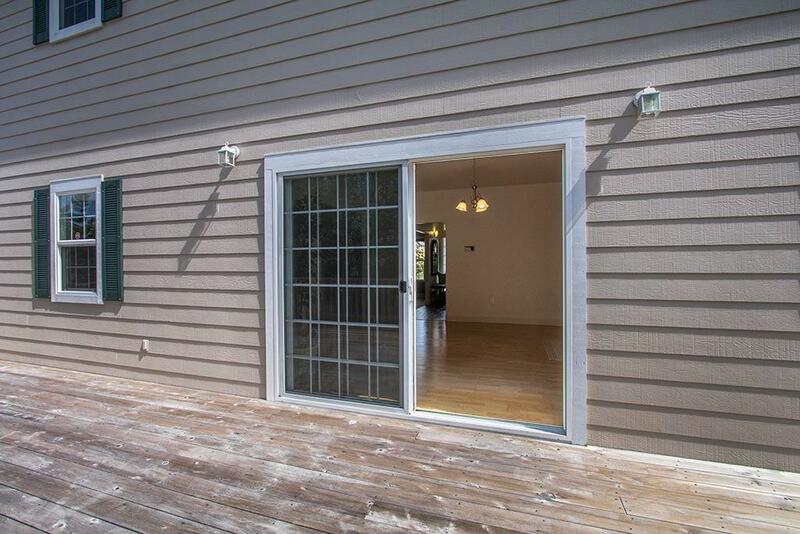 Garage is top notch: insulated, finished, and with its own heater. 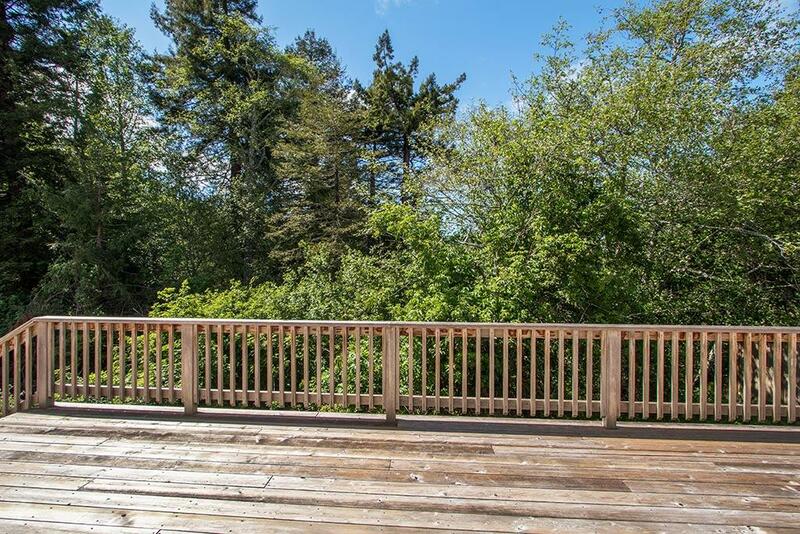 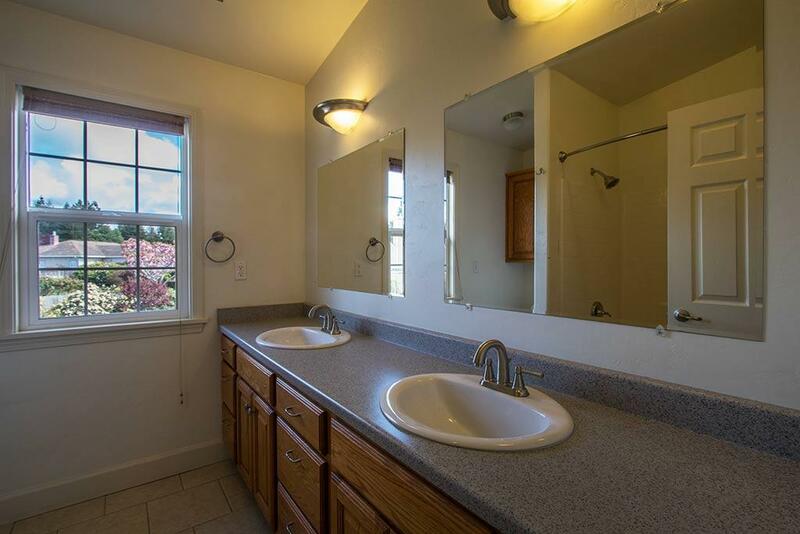 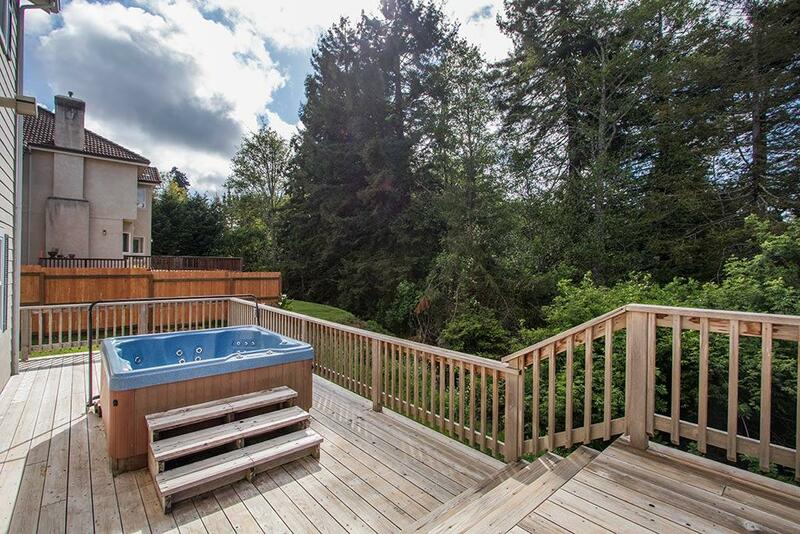 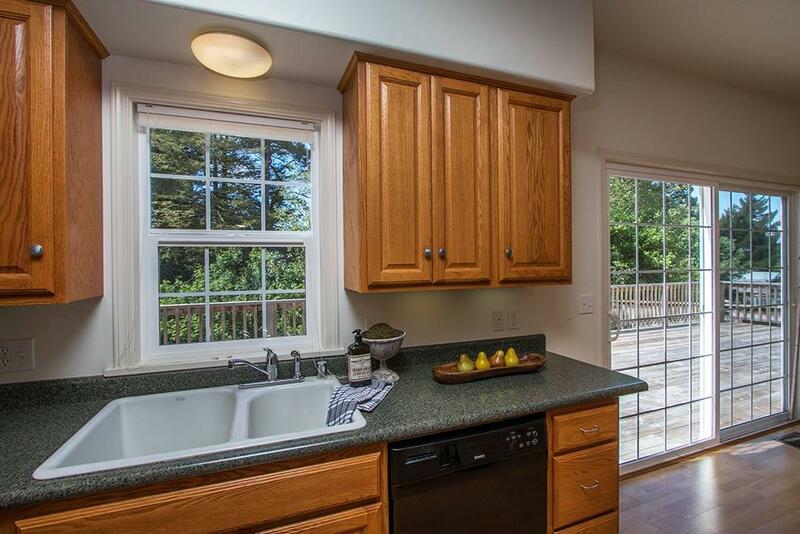 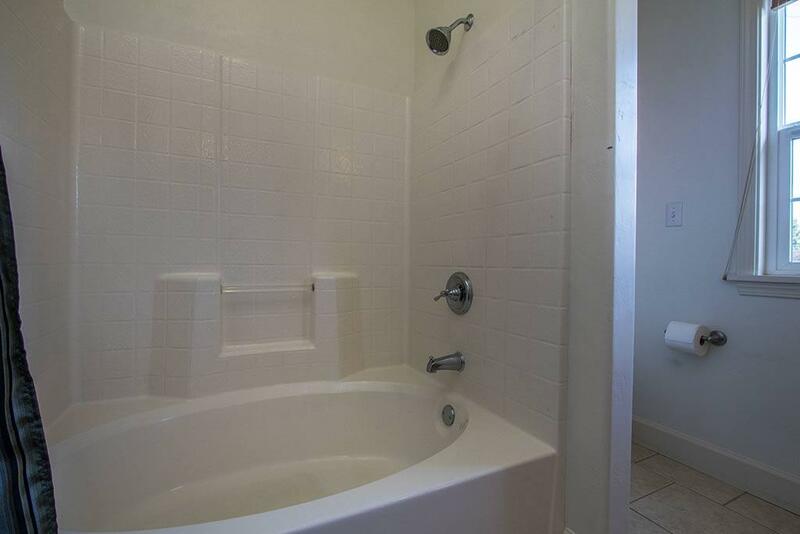 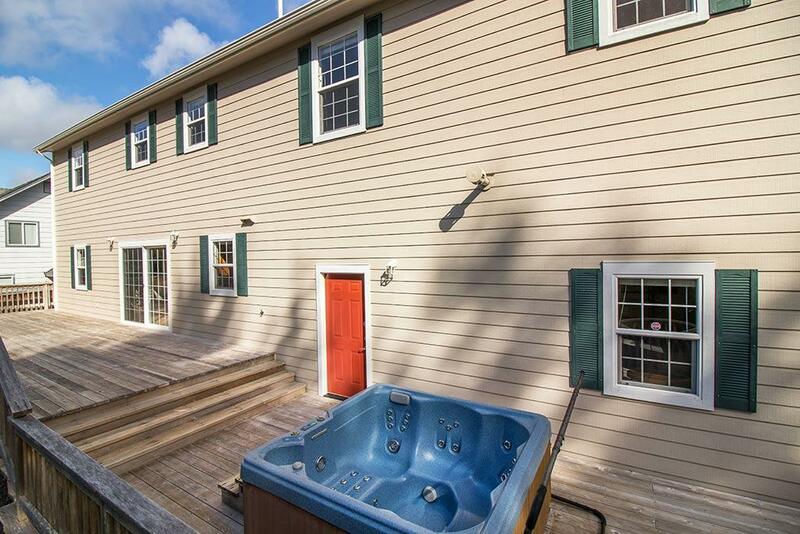 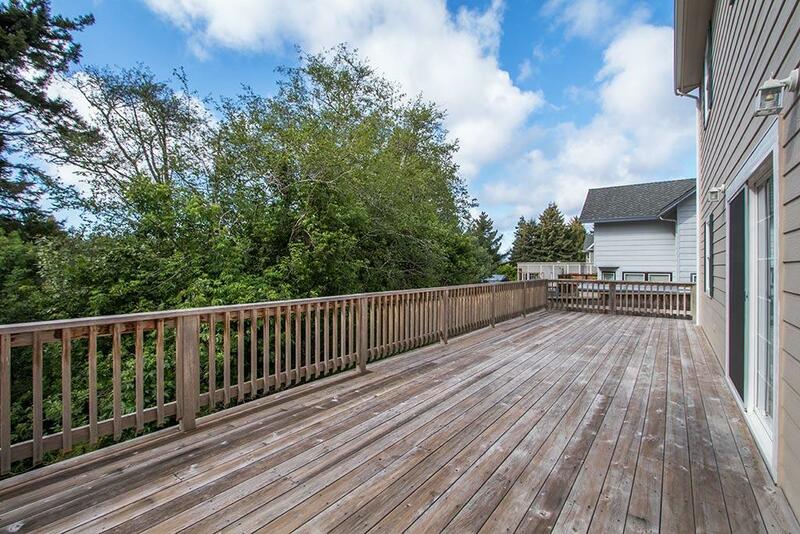 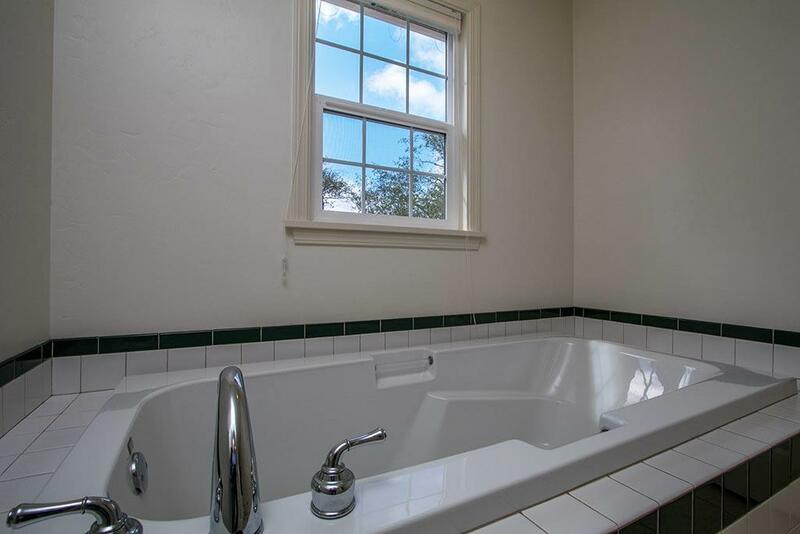 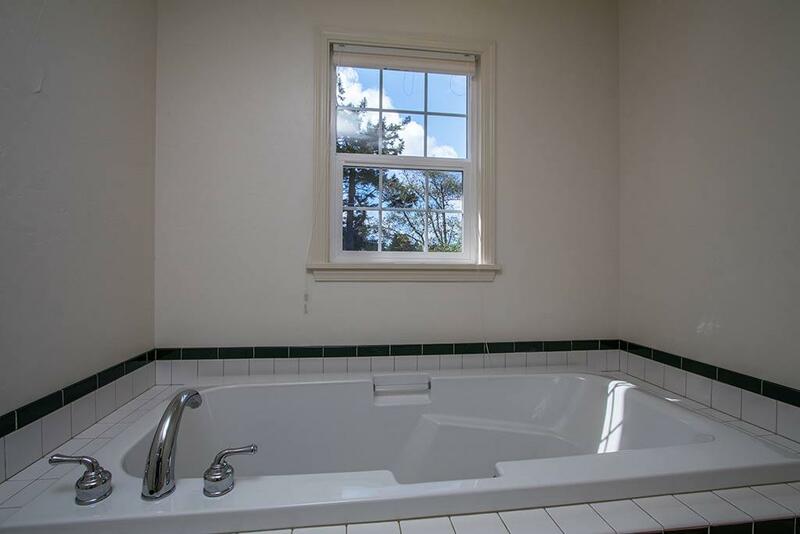 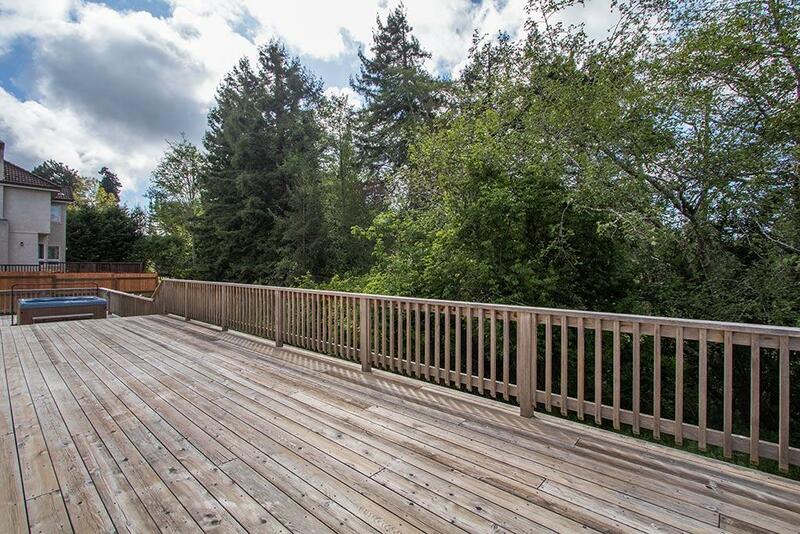 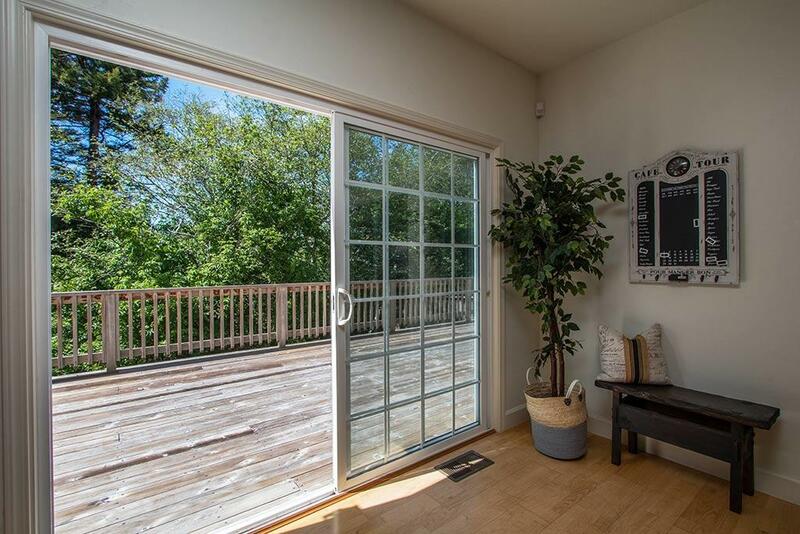 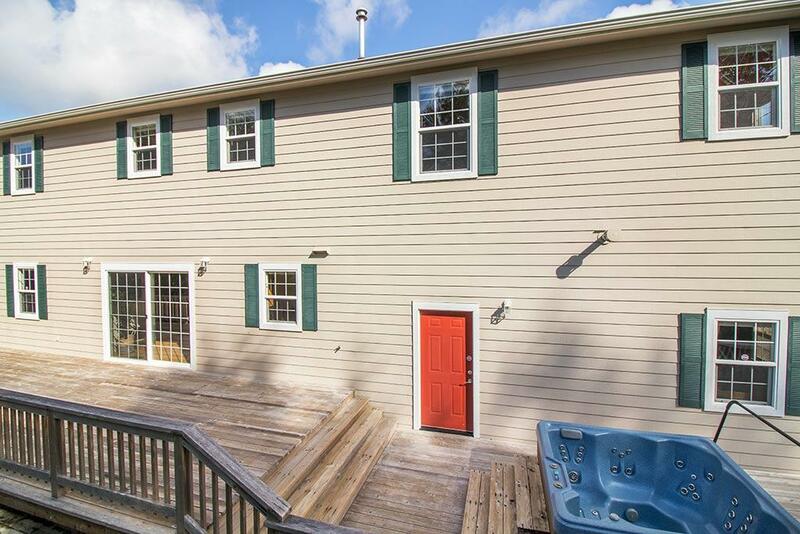 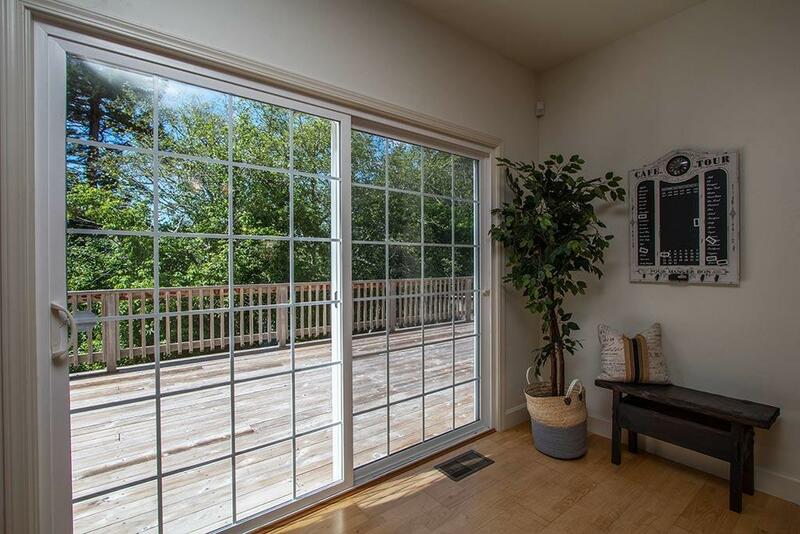 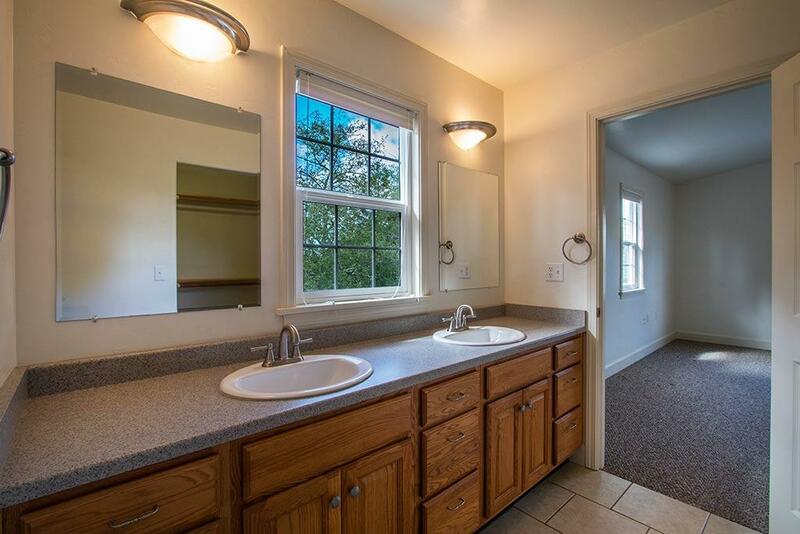 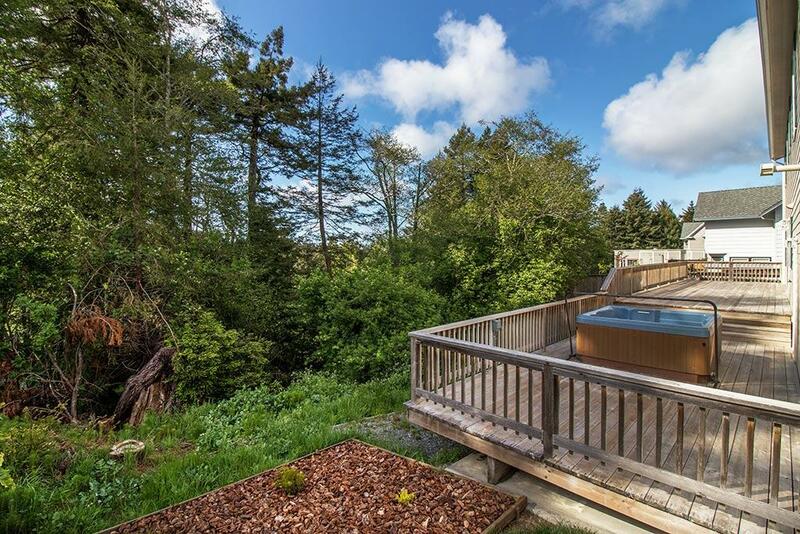 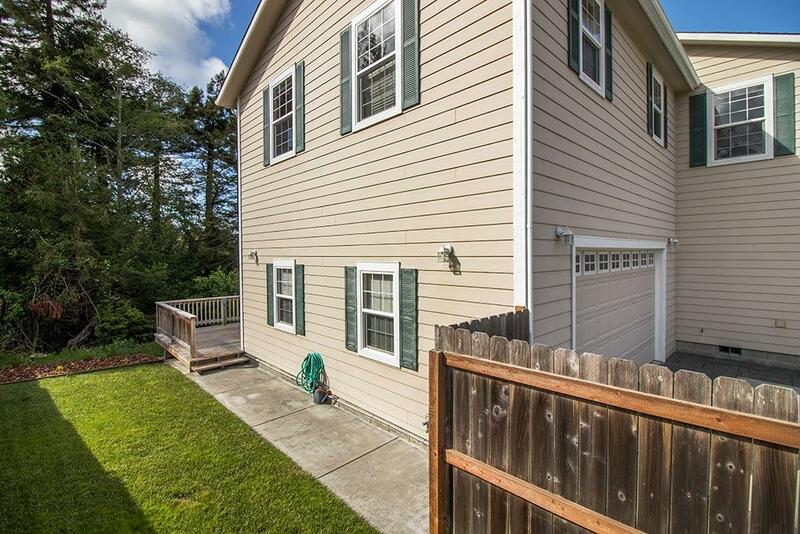 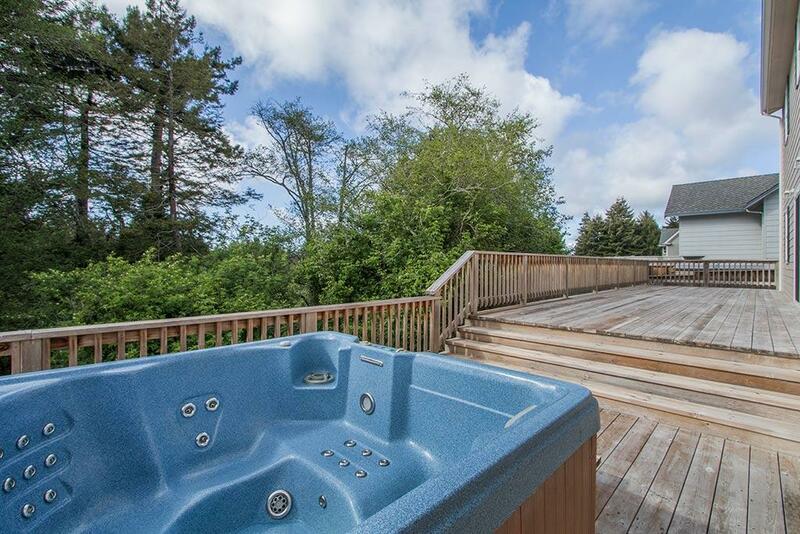 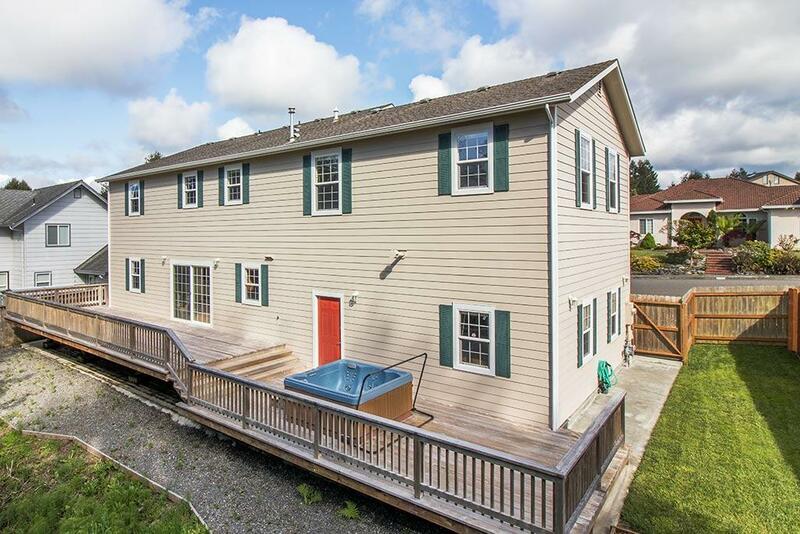 The yard backs onto a lush greenbelt so you can sit in the hot tub and enjoy the scenery. 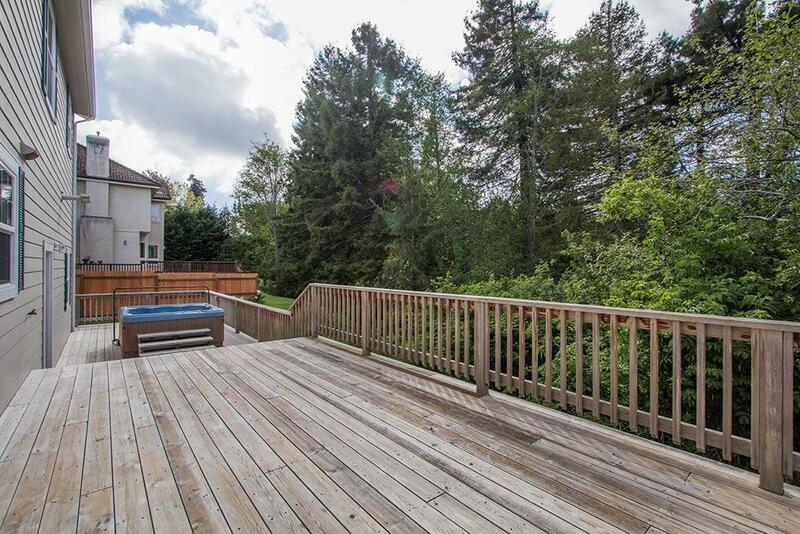 A side area has room for a garden or play structure, enough room to do what you need and Mother Nature takes care of the rest. 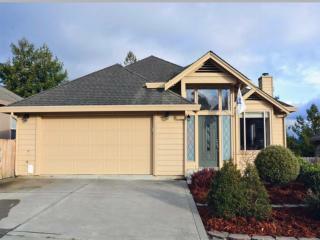 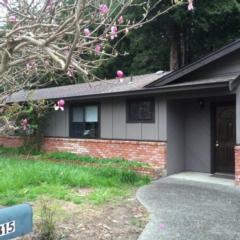 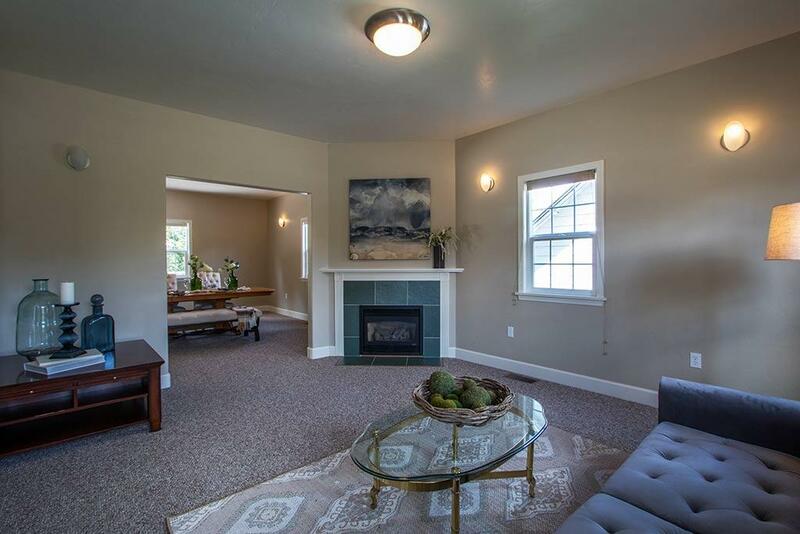 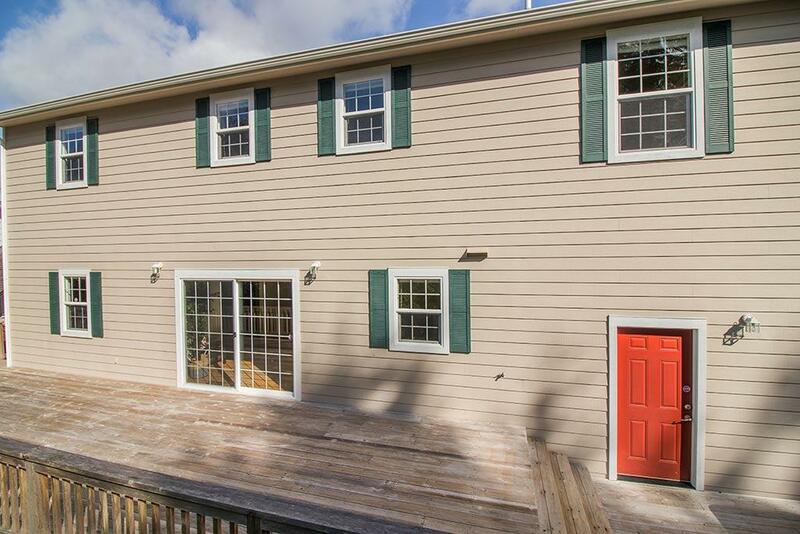 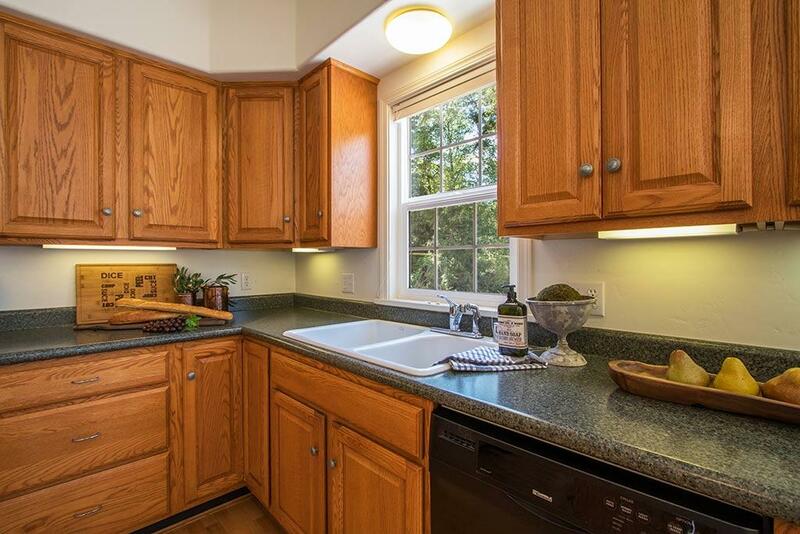 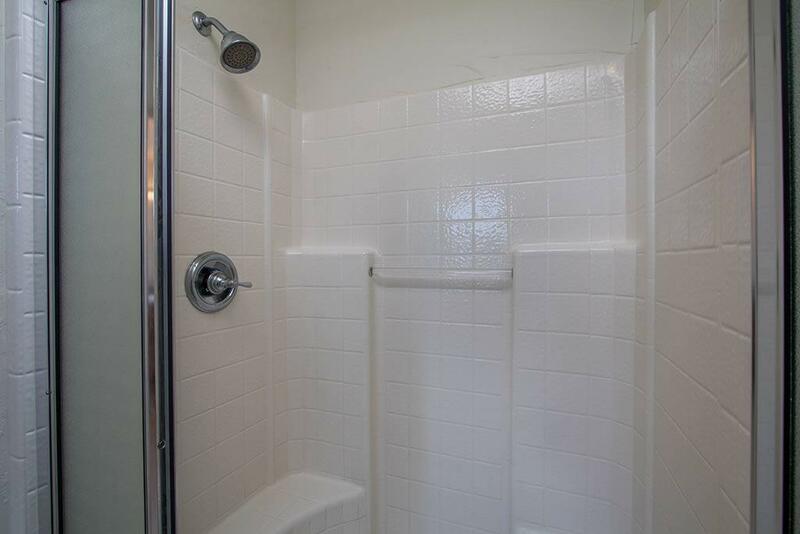 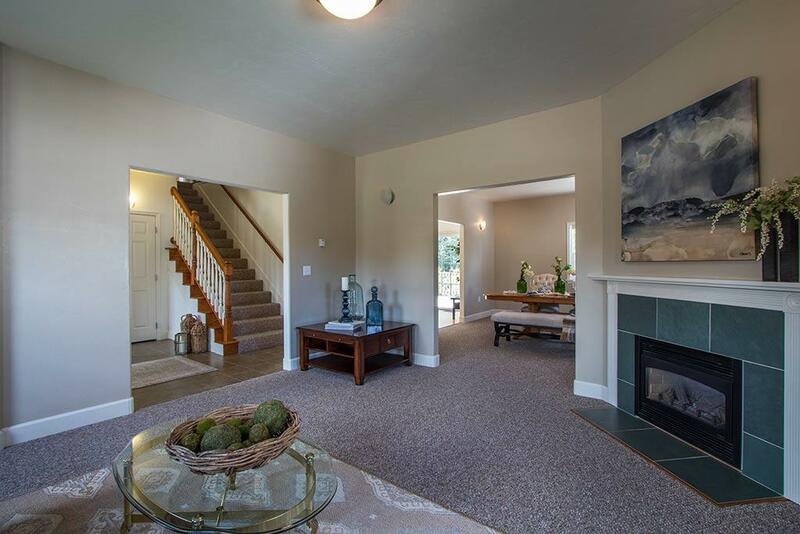 Immaculate, 2800 sq/ft home is move in ready!